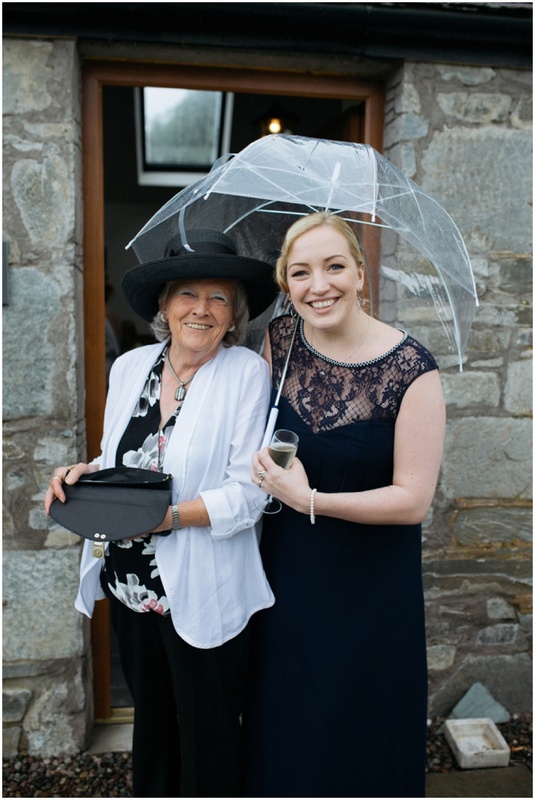 It really doesn’t feel like we have had much of a summer at all this year. 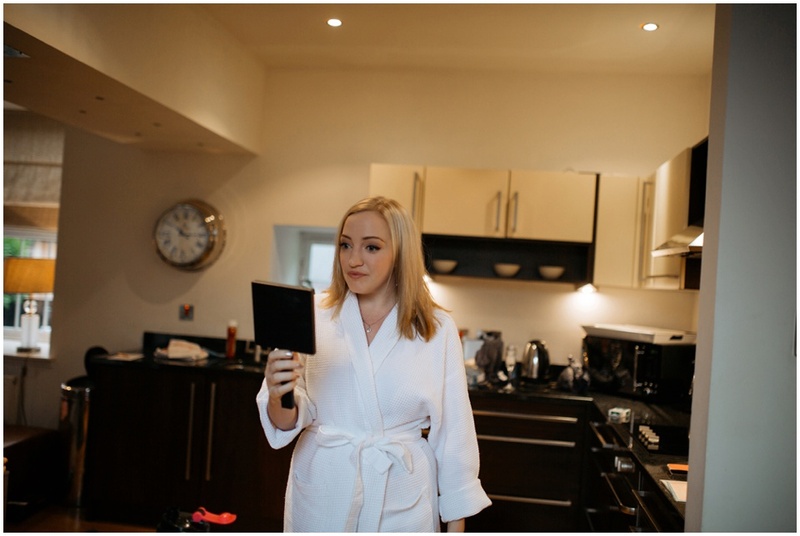 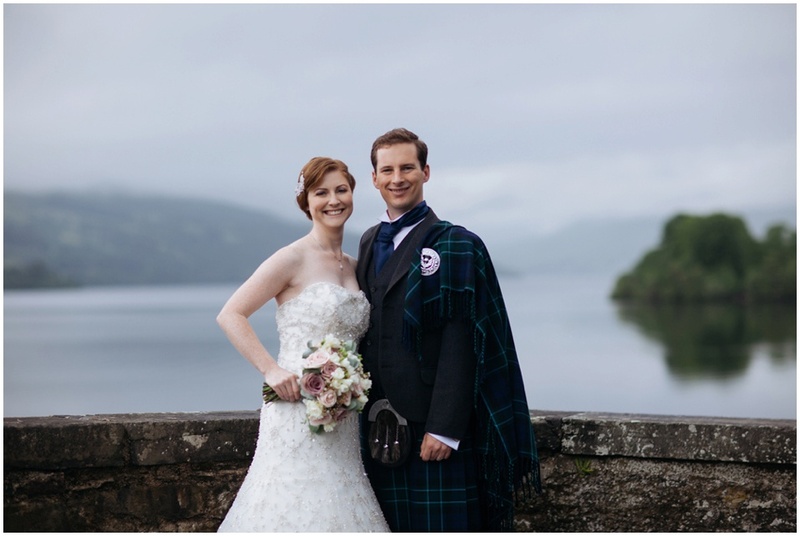 After a super sunny engagement shoot with Derek and Lisa at their gorgeous and picturesque wedding venue of Mains of Taymouth (click here to see their photos!) 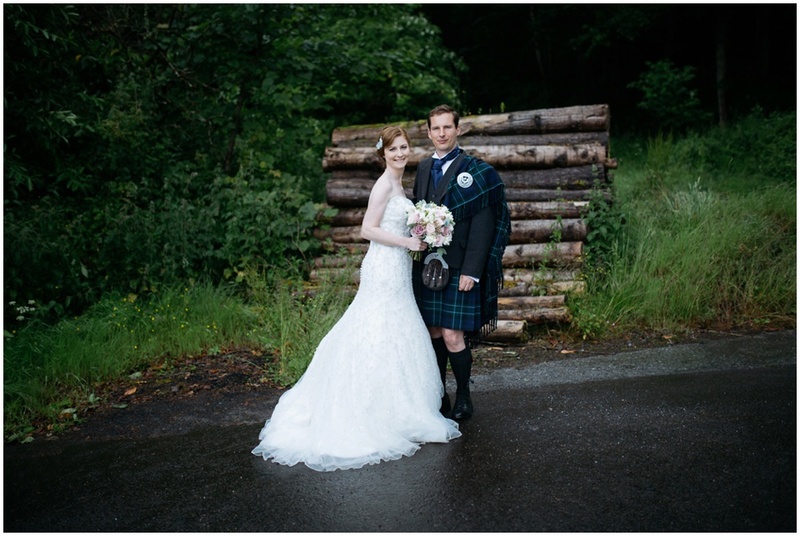 of course we were destined for a rainy wedding day. 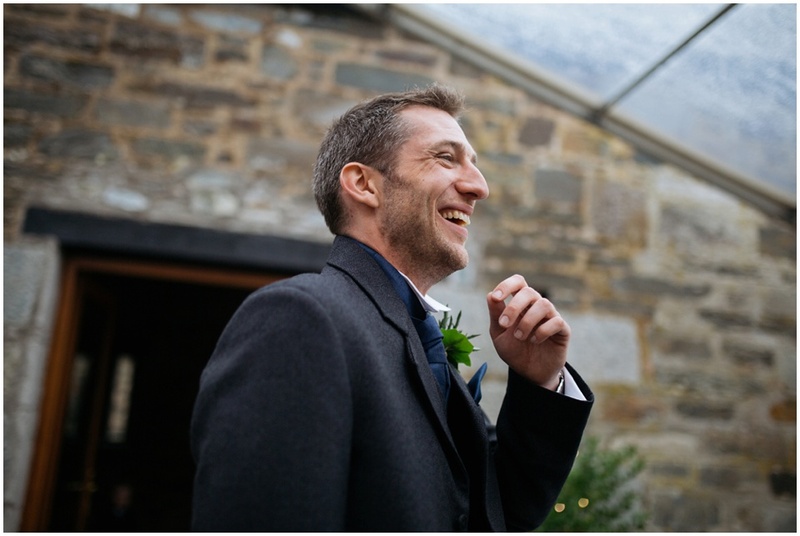 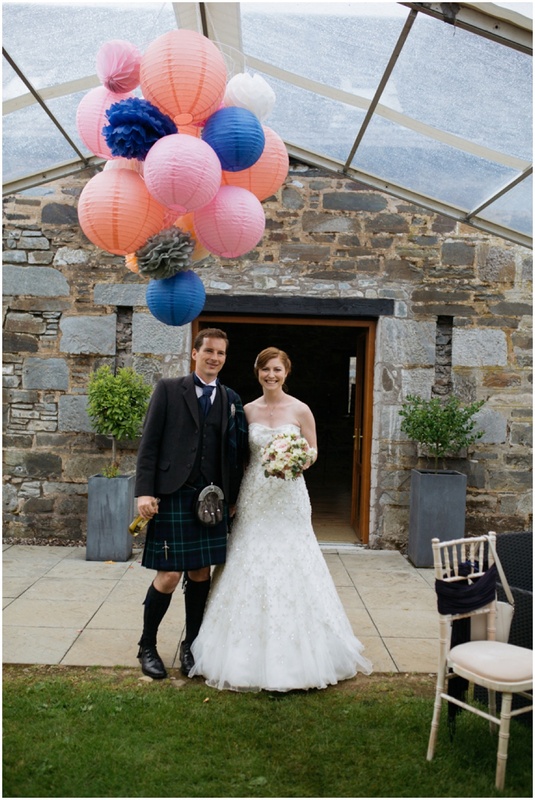 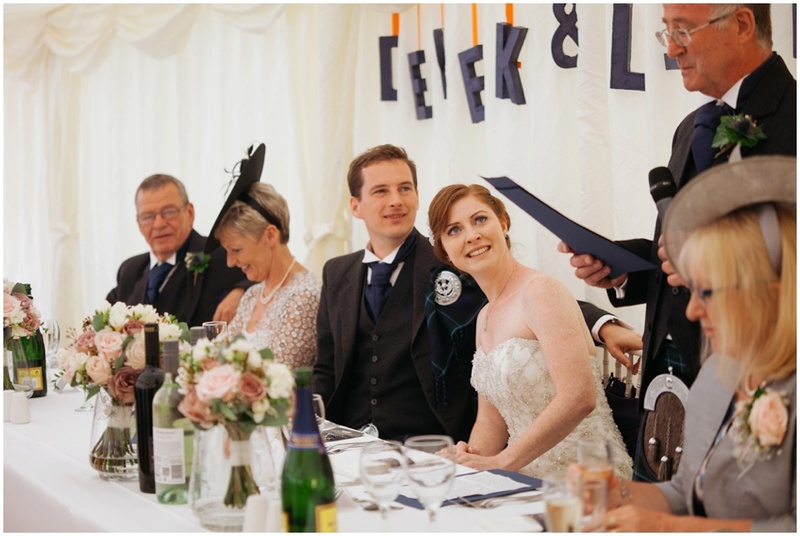 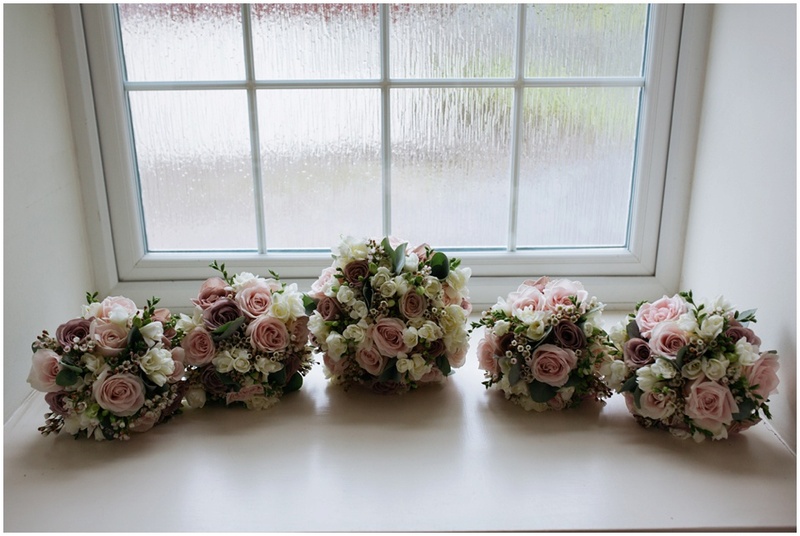 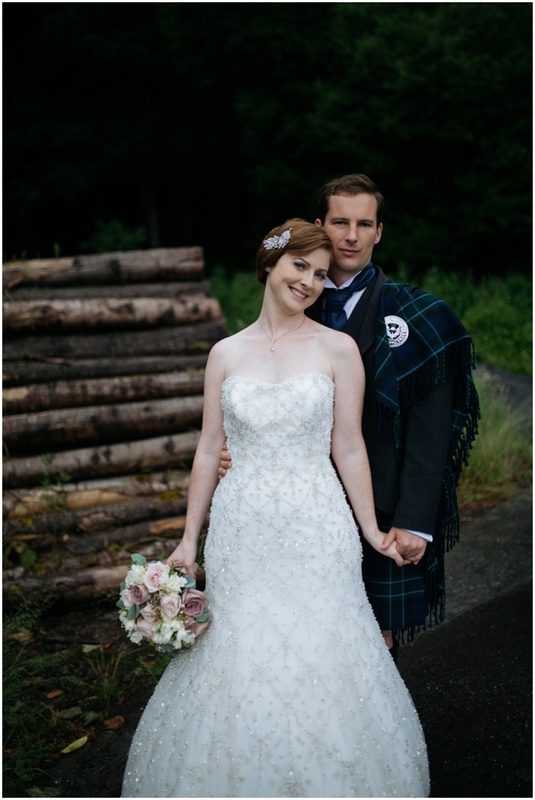 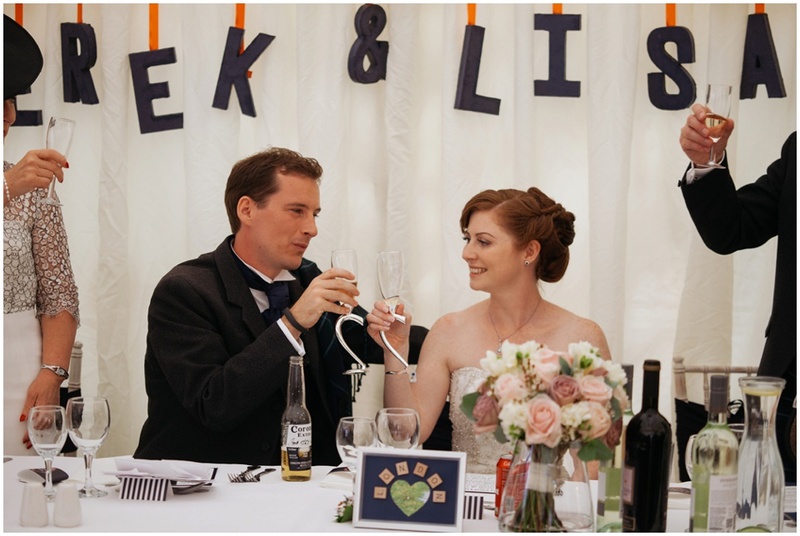 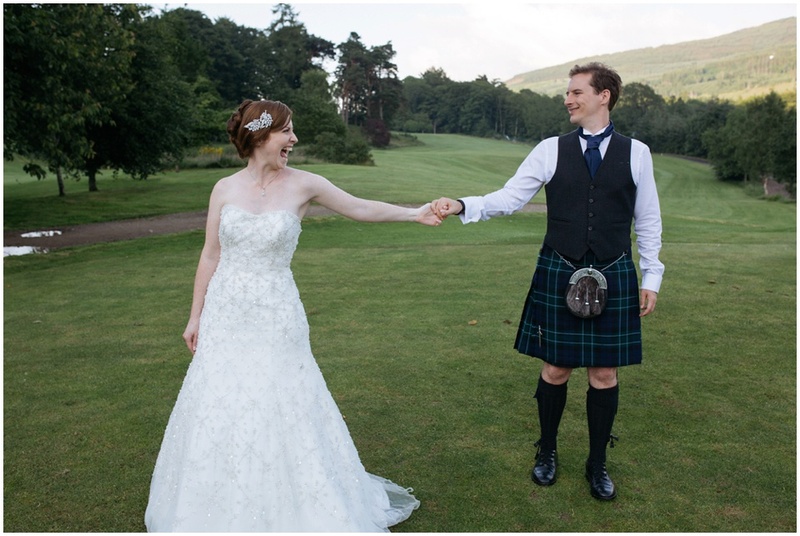 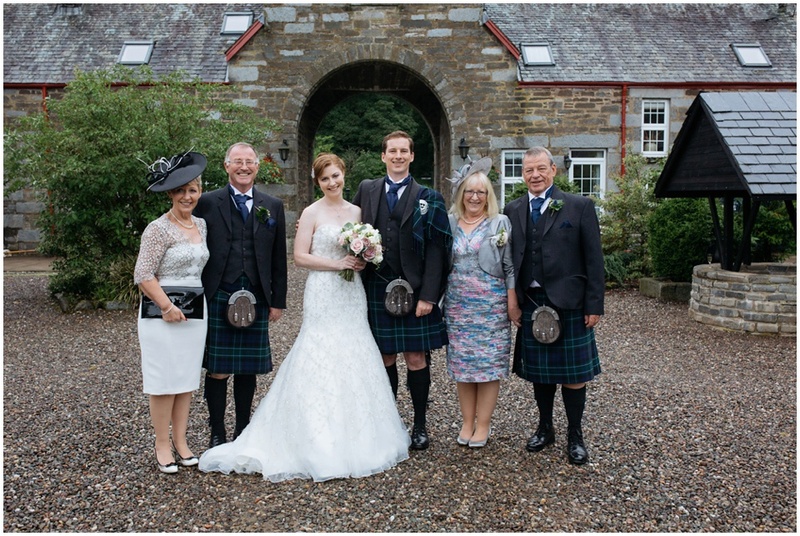 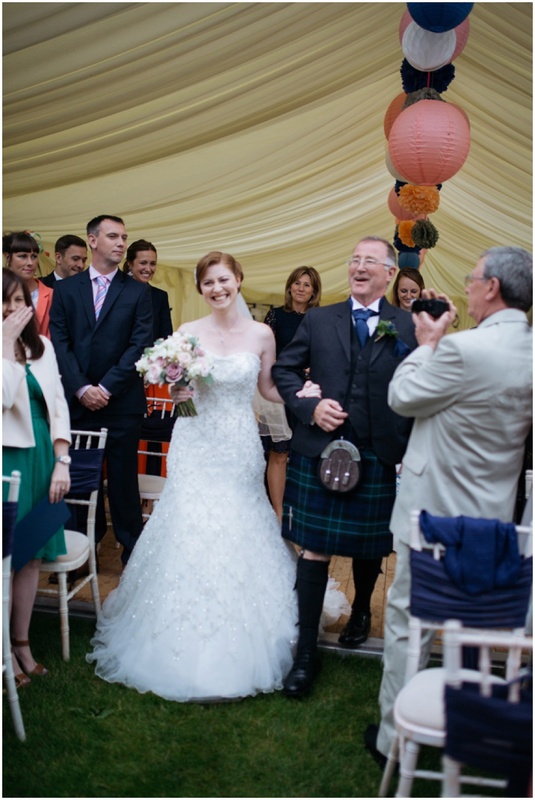 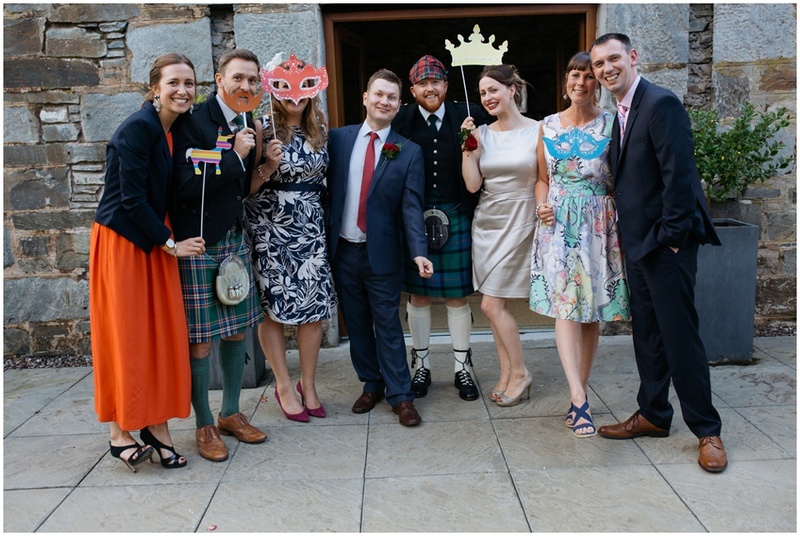 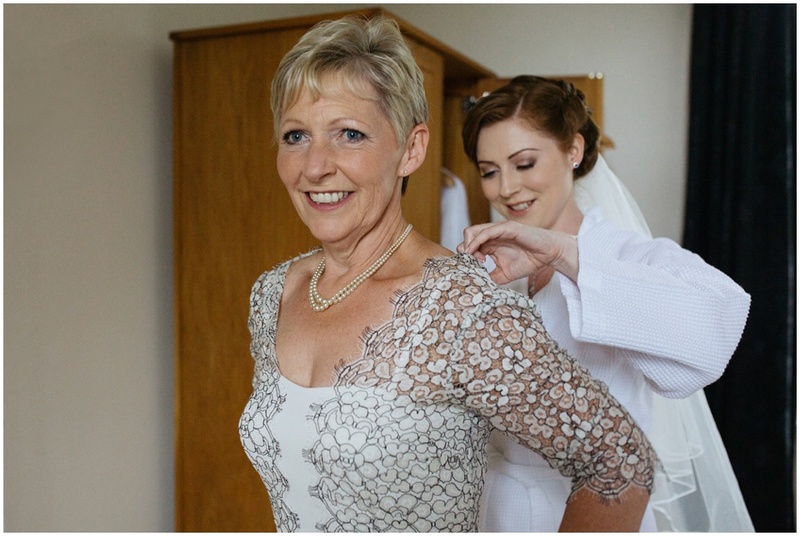 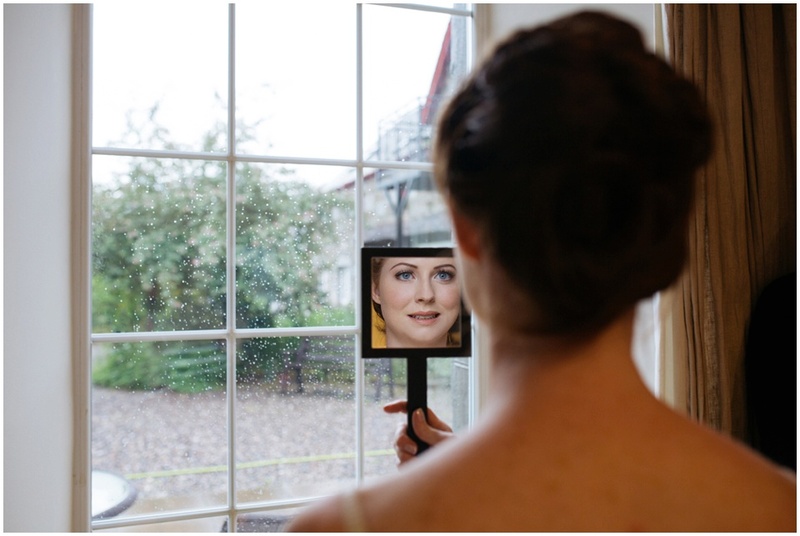 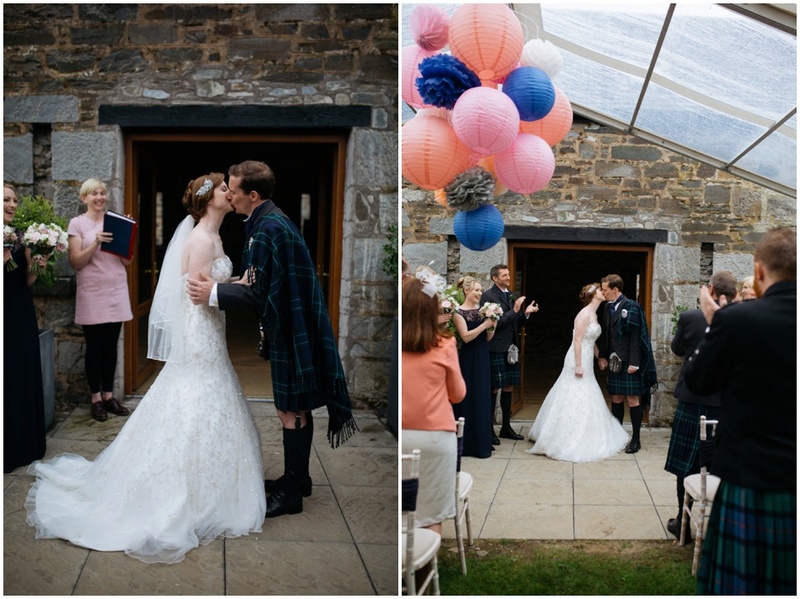 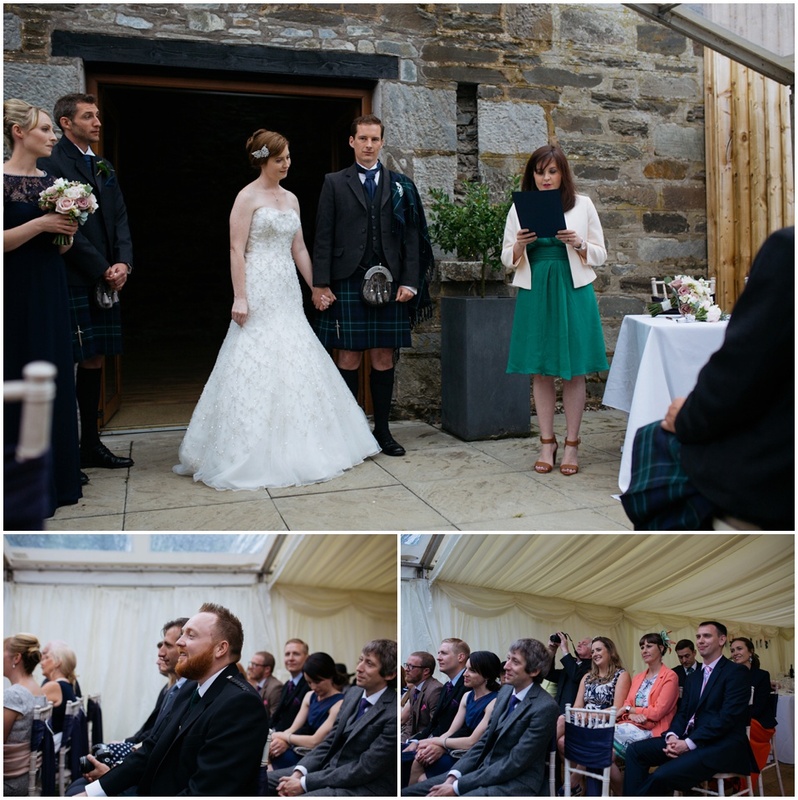 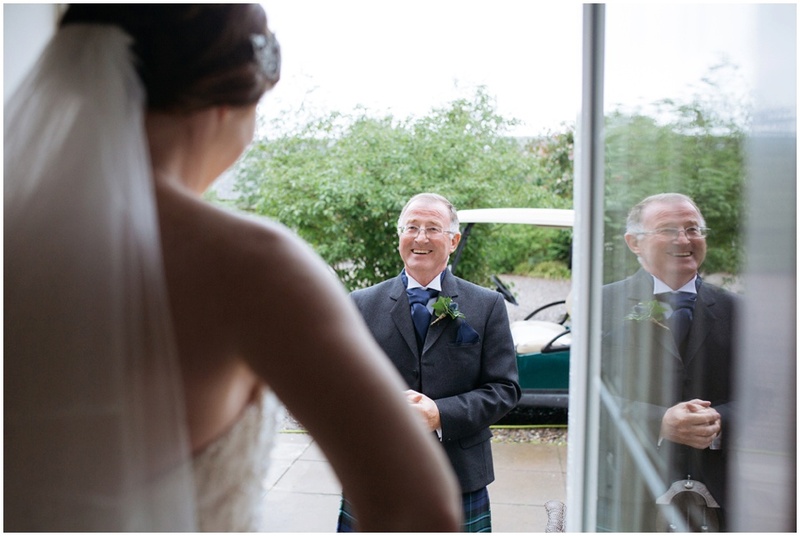 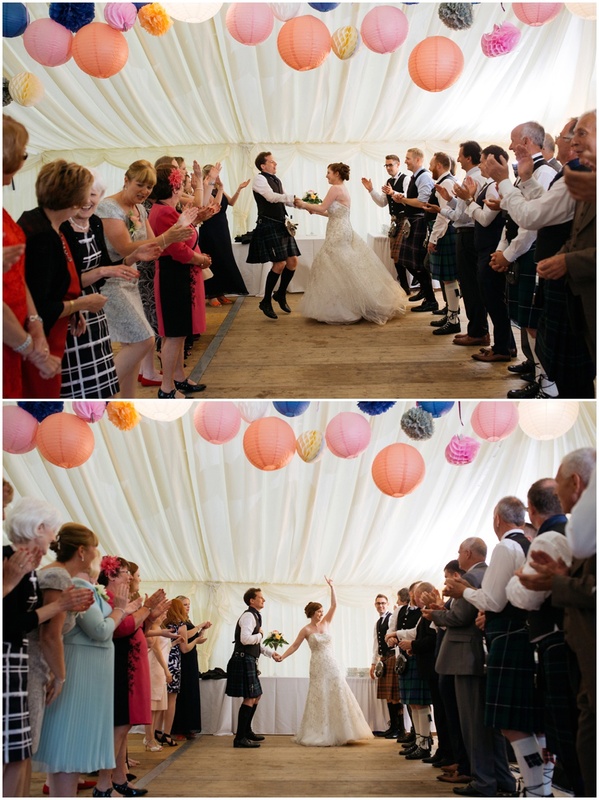 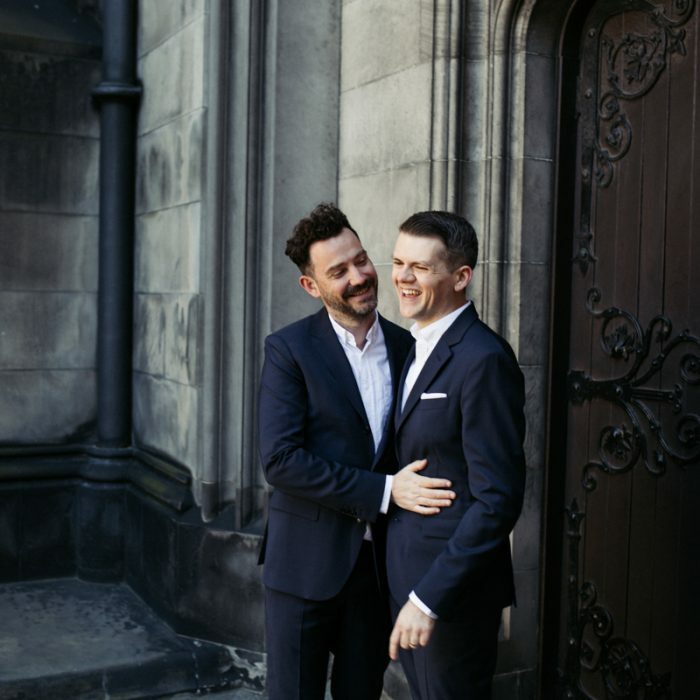 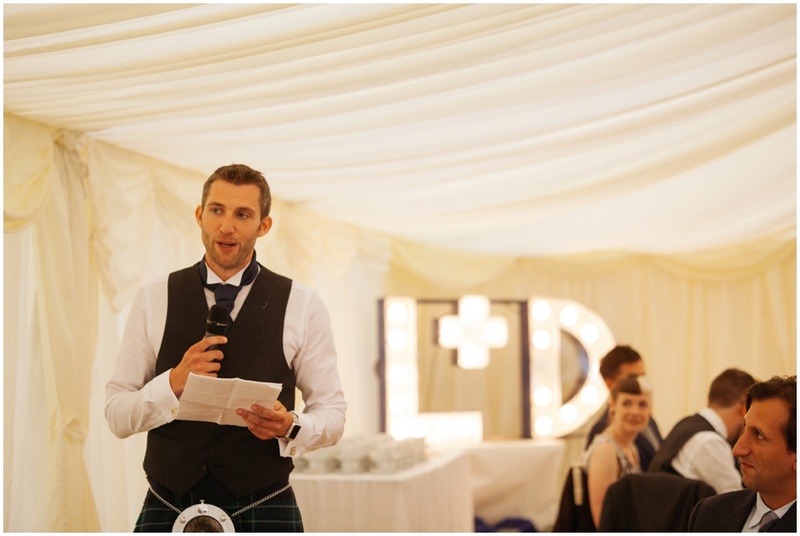 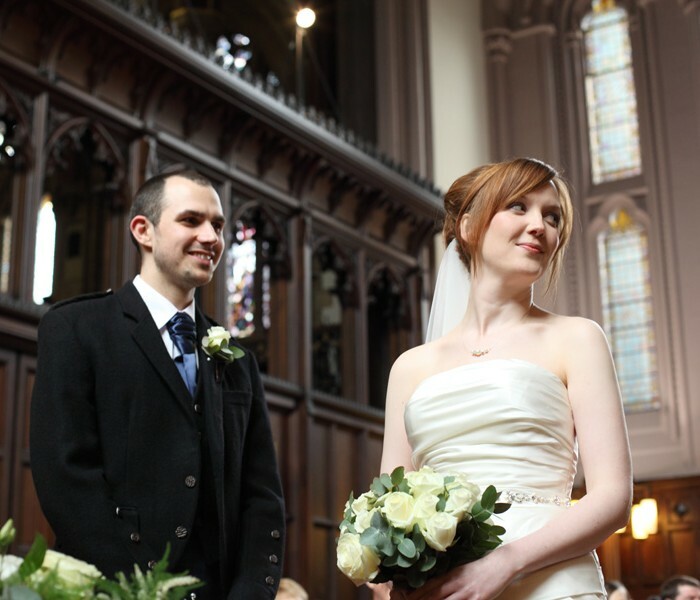 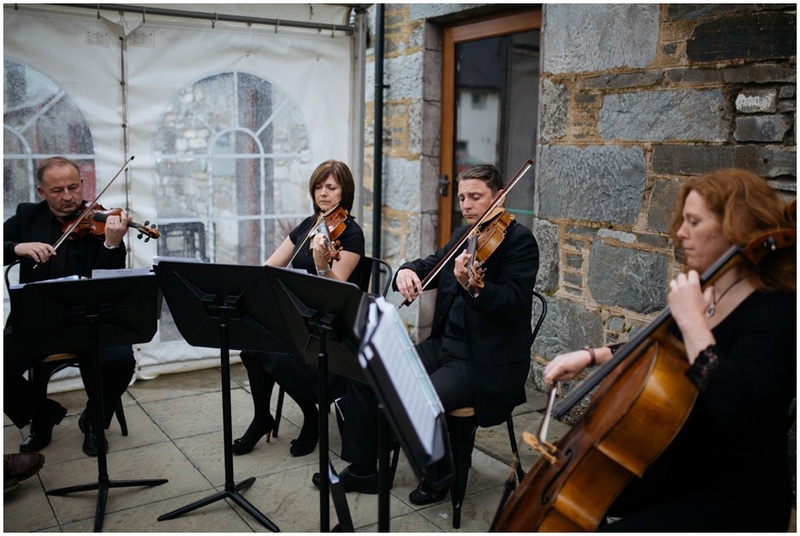 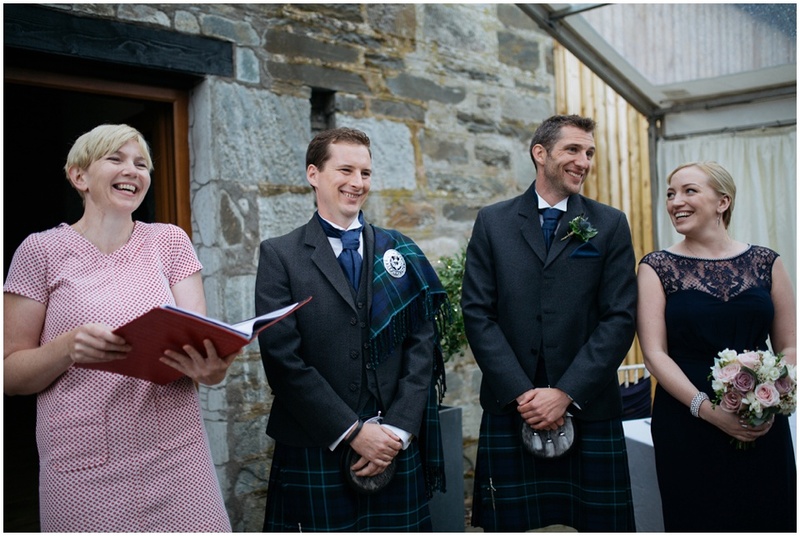 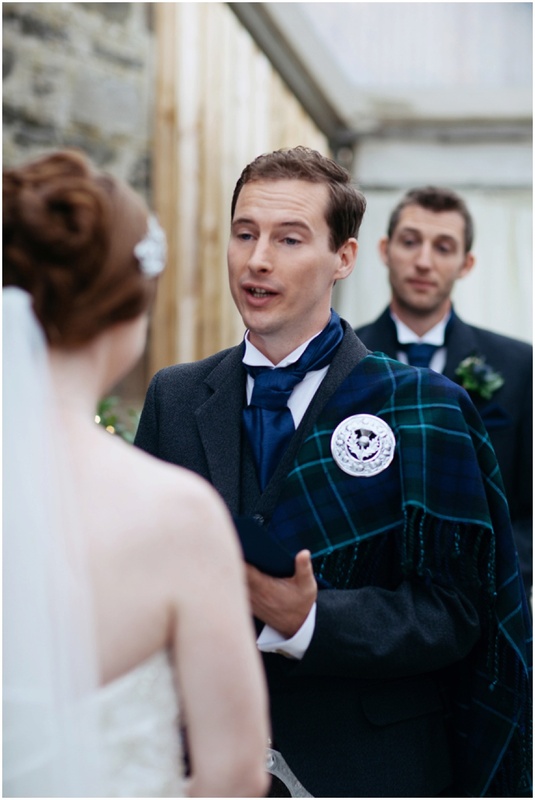 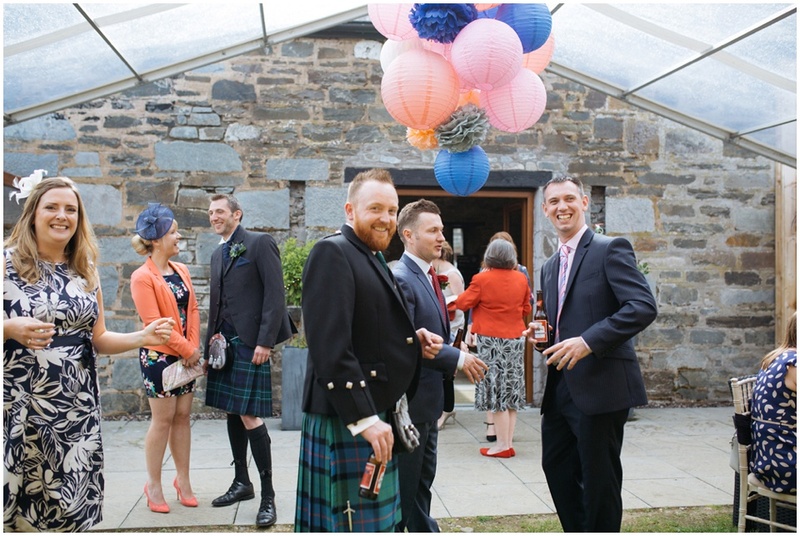 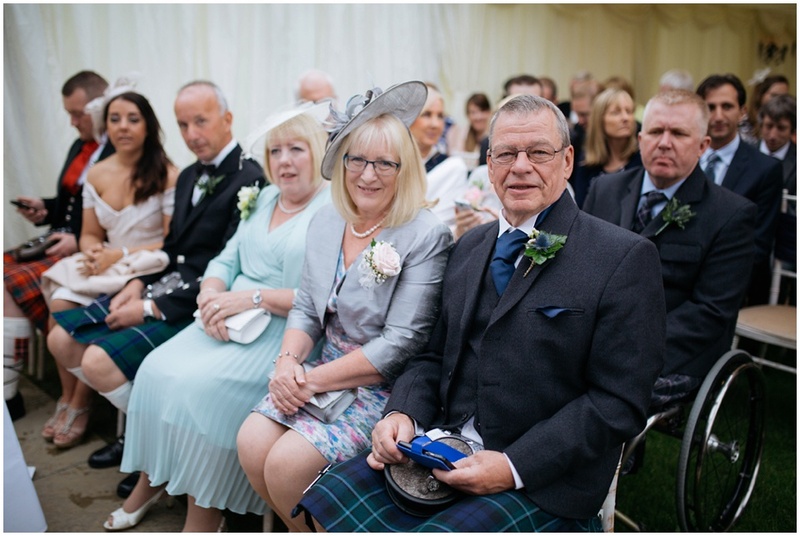 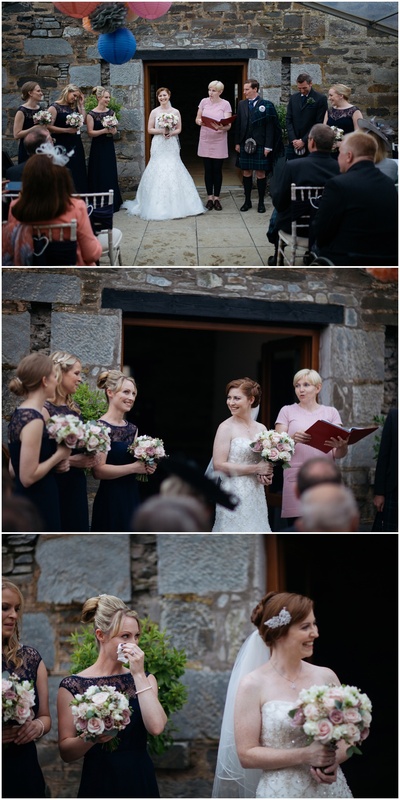 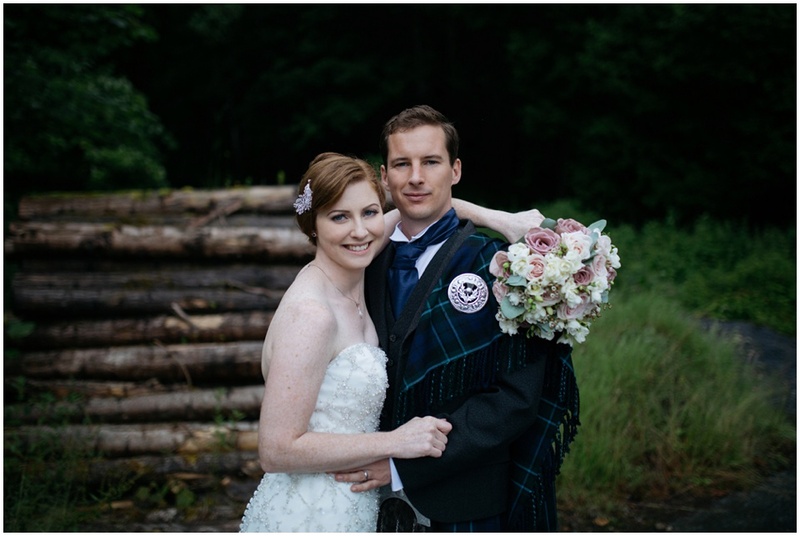 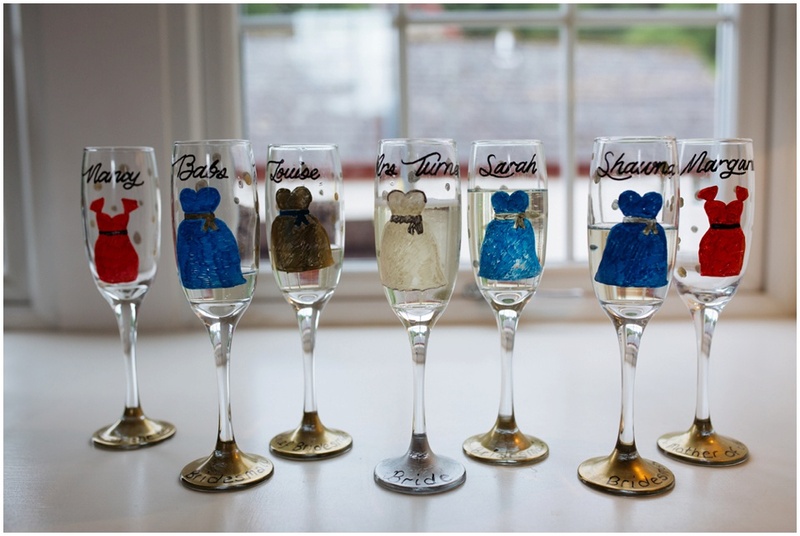 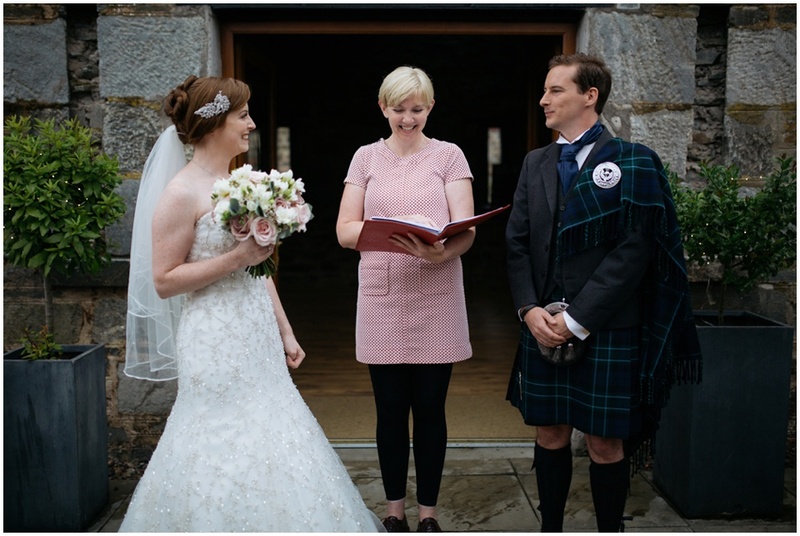 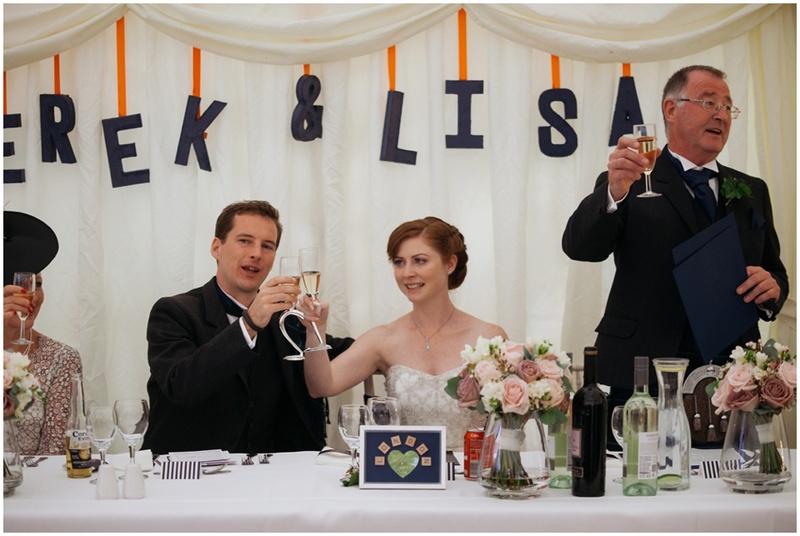 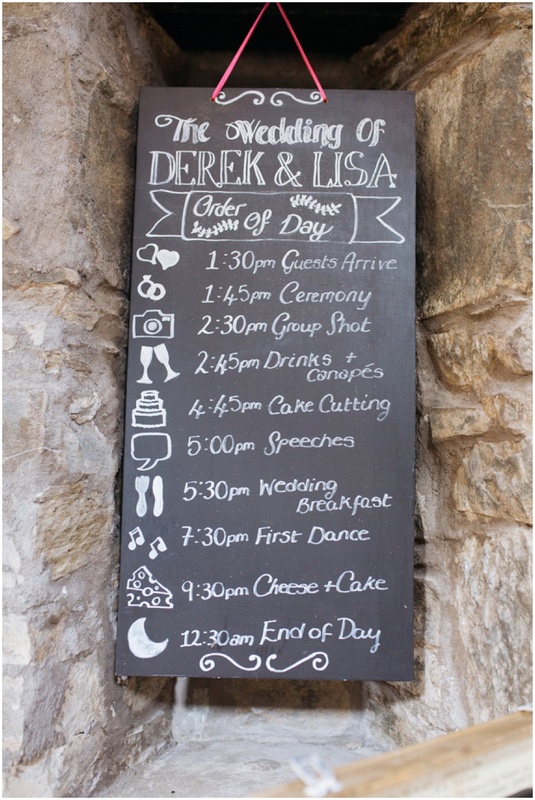 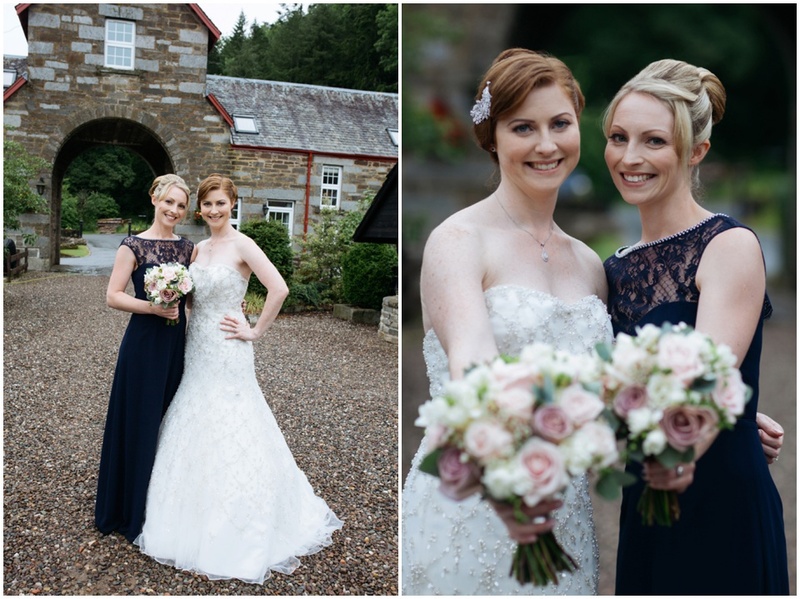 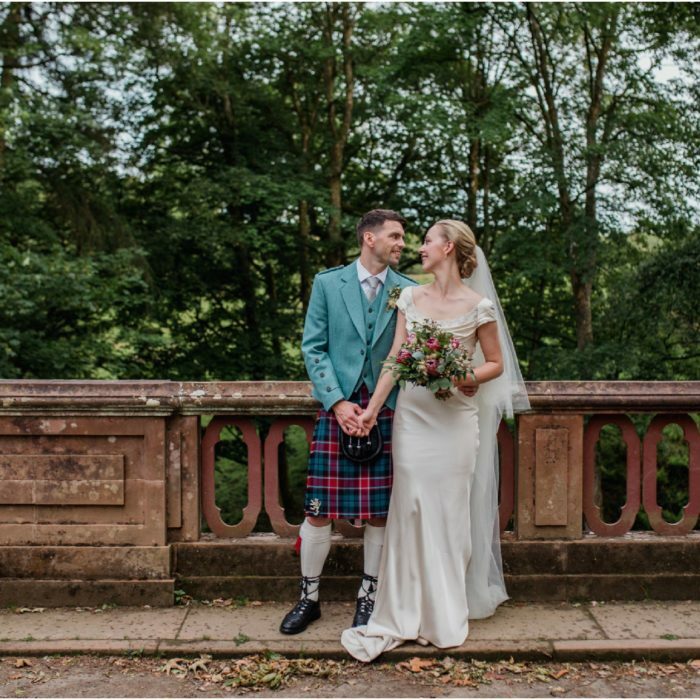 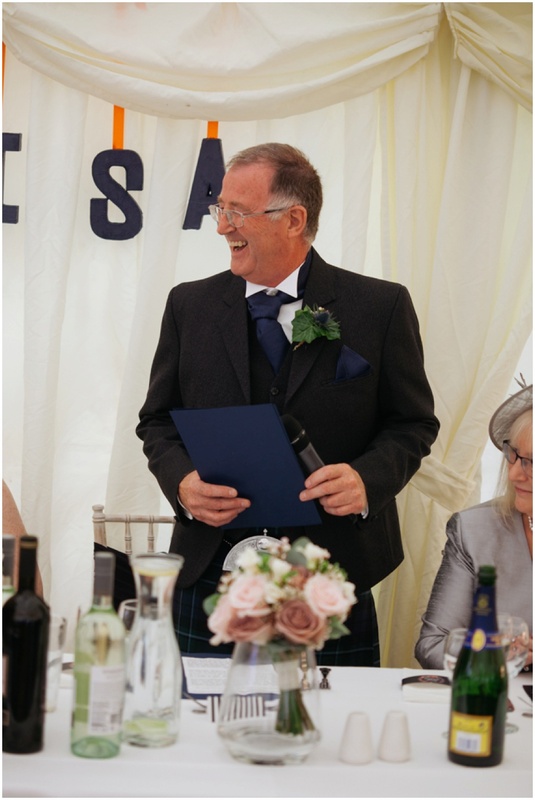 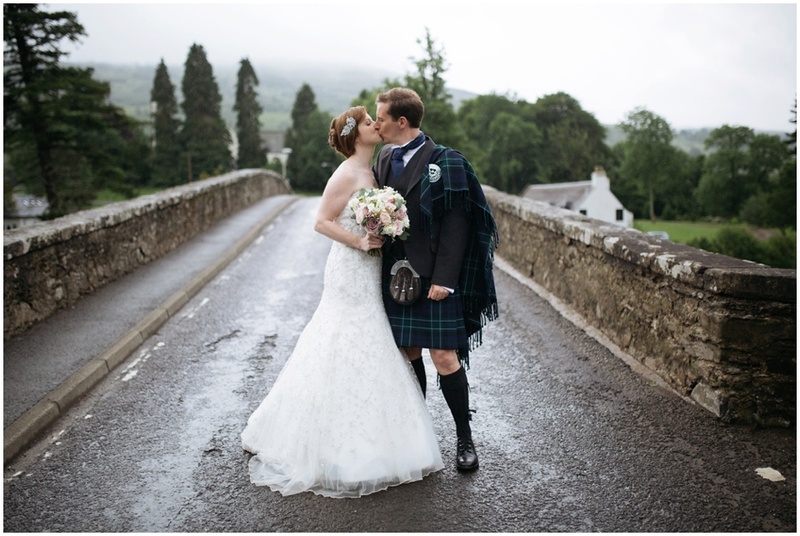 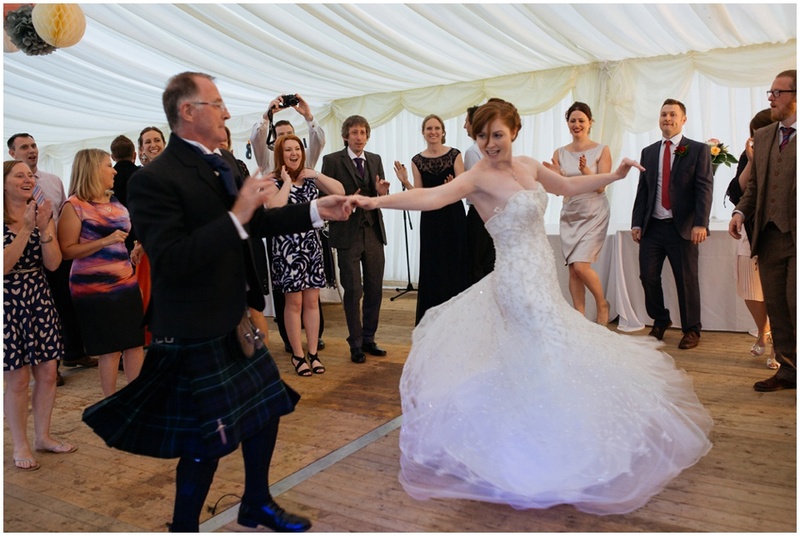 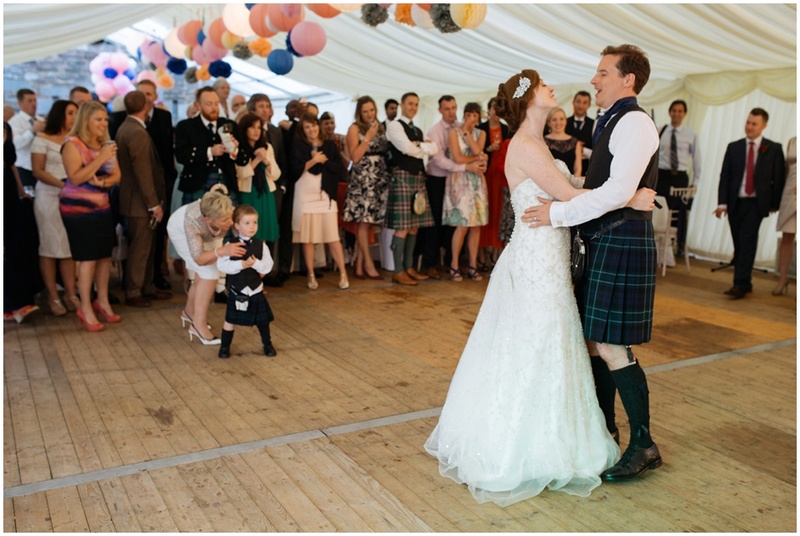 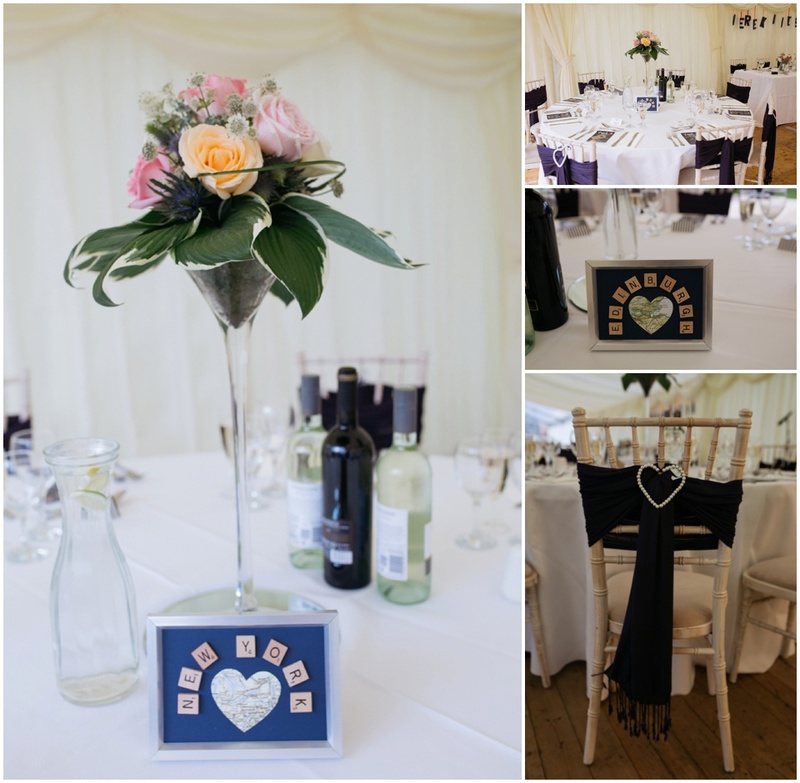 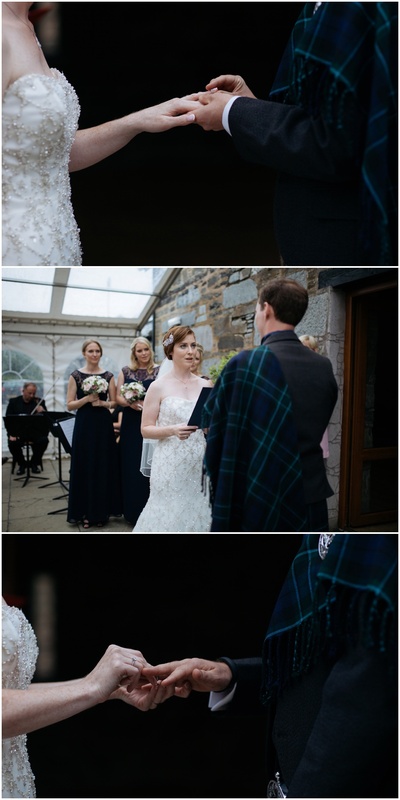 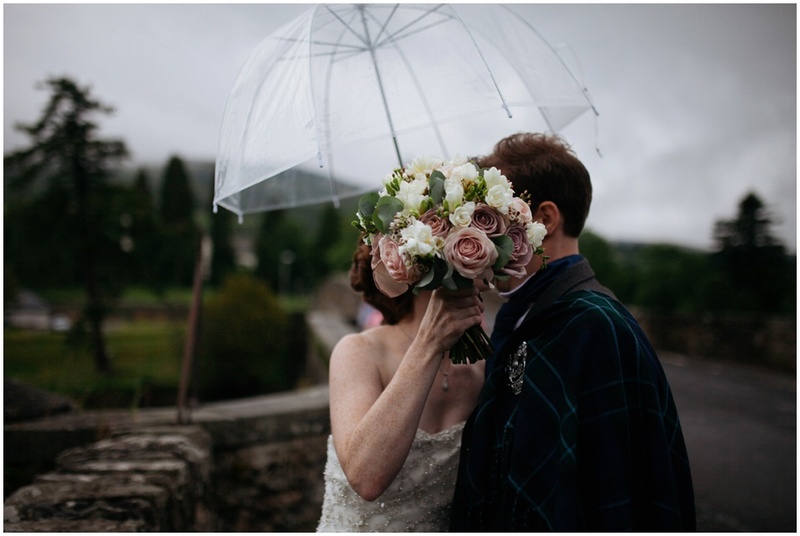 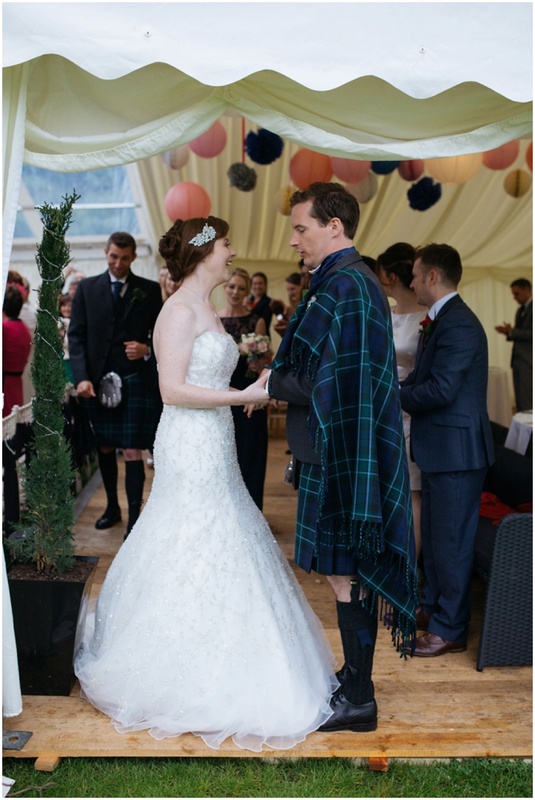 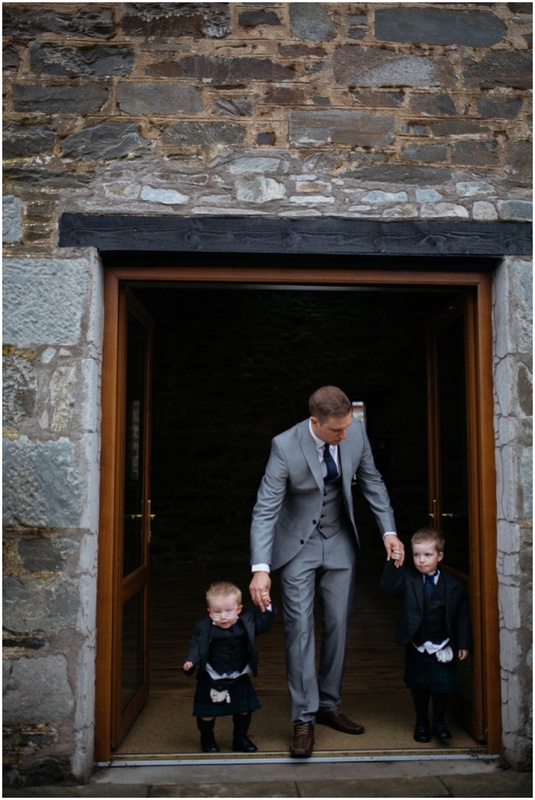 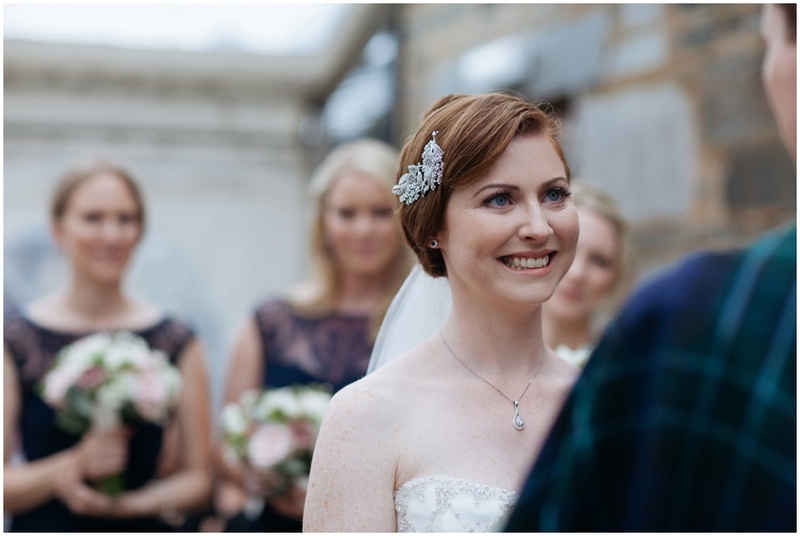 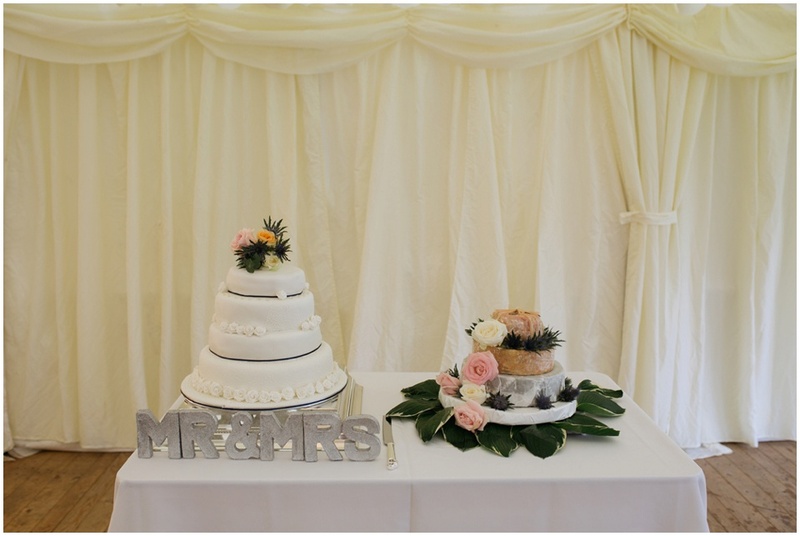 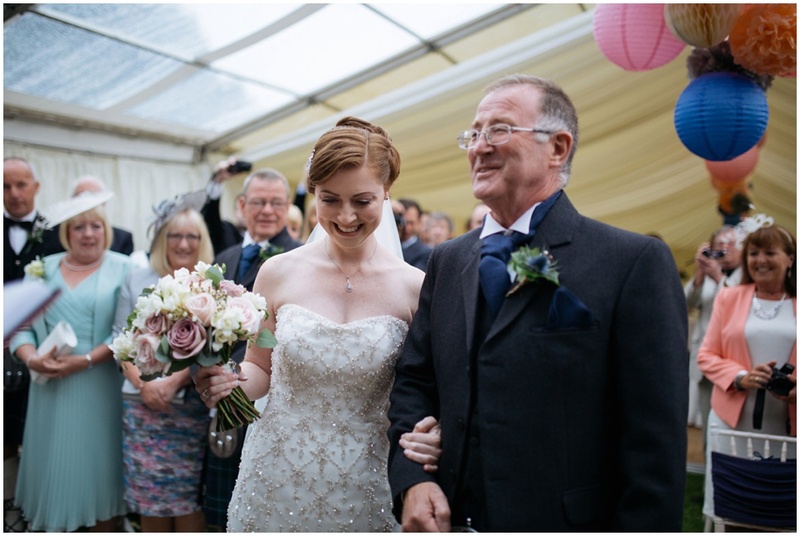 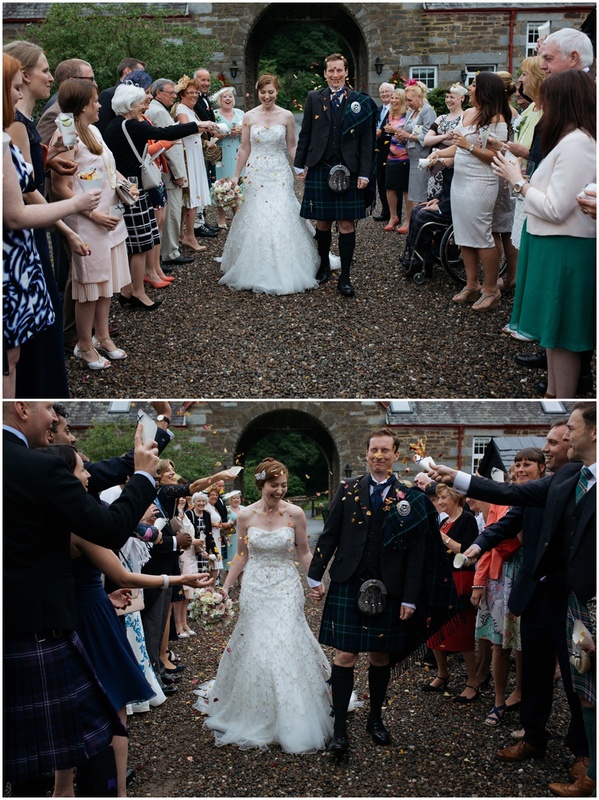 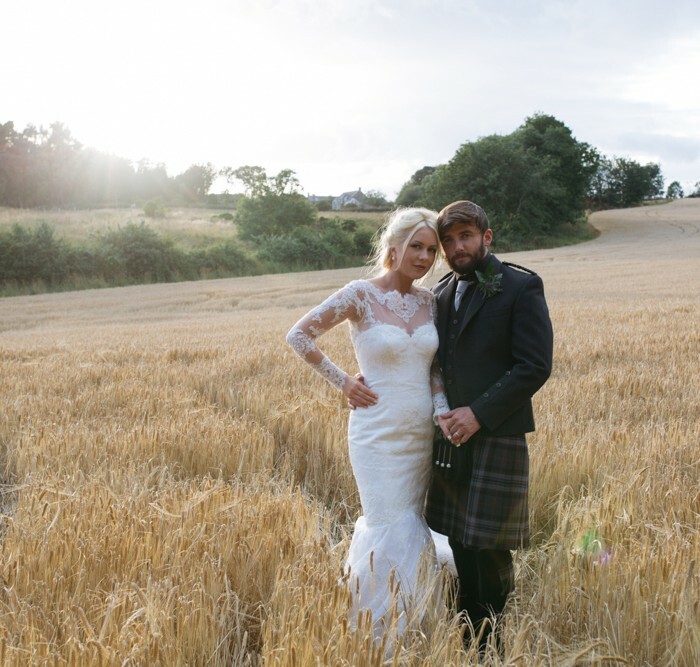 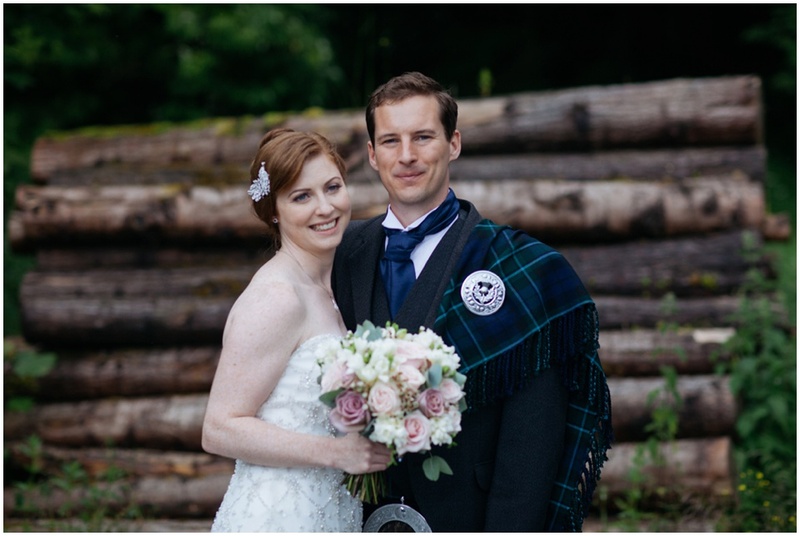 The day began with pouring rain, it was time to rock a typical wet Scottish wedding day. 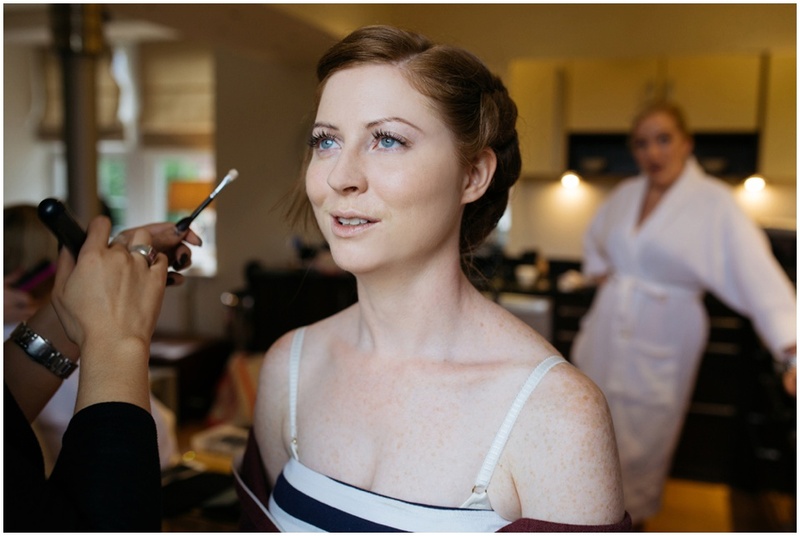 The lovely Kelly & Leyla from Miss Dixiebelle did an amazing job on the hair and make up for the girls matching in with all the little vintage style details across the day. 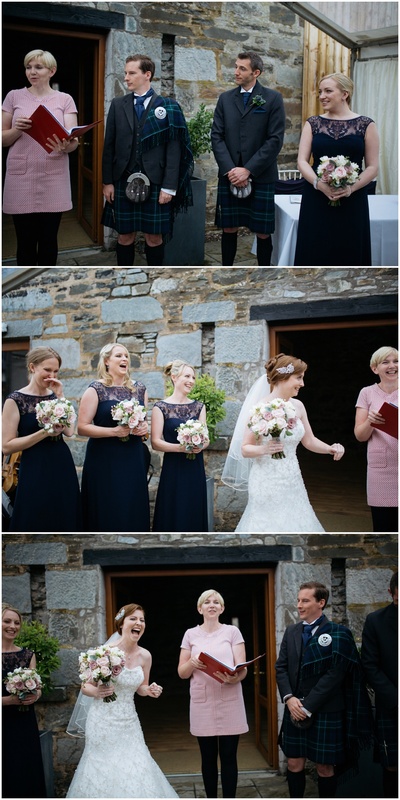 The lovely Claire Digance carried out a unique and personal Humanist Ceremony which had everyone in fits and giggles and made for once of my favourite ceremonies out of all the weddings I have photographed. 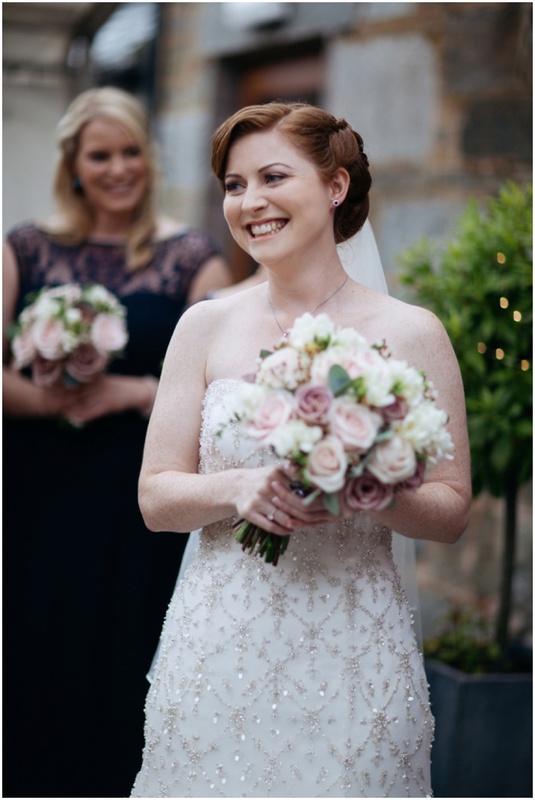 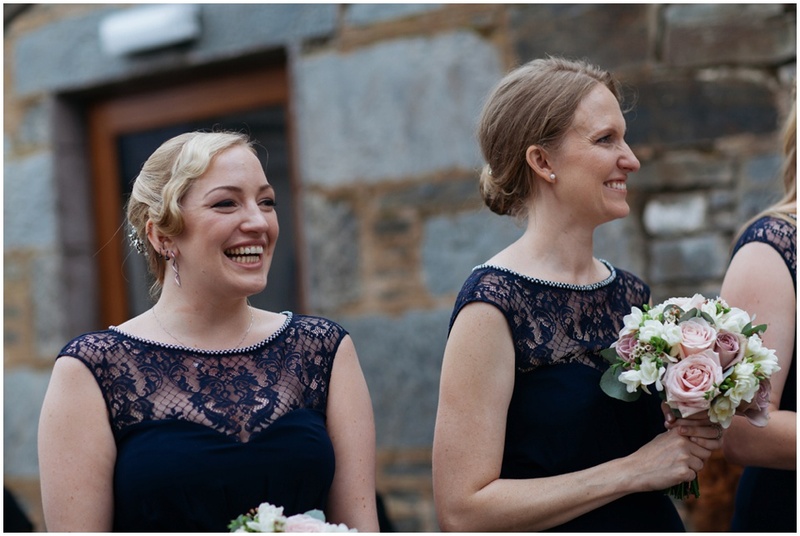 I would highly recommend her to anyone thinking of a Humanist Ceremony. 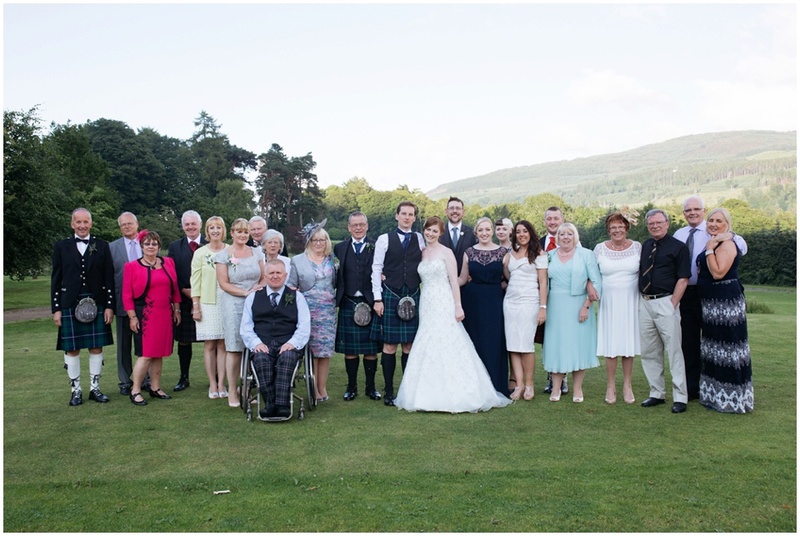 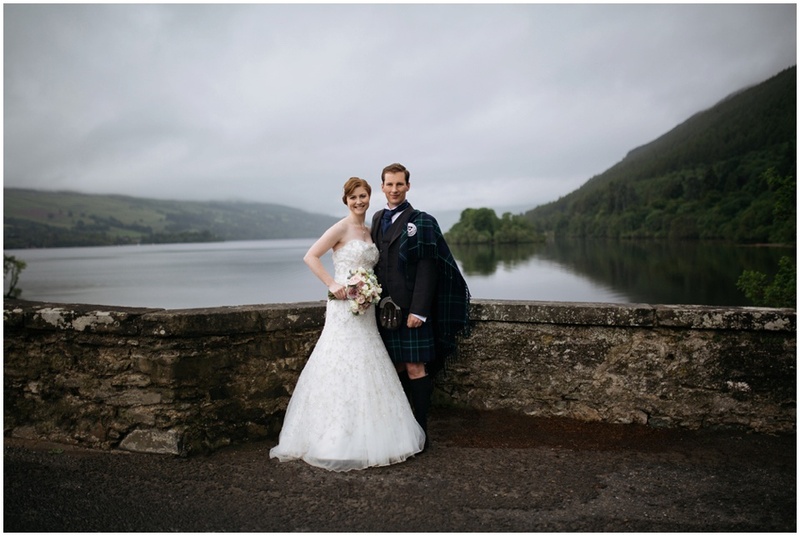 The rain cleared up after the ceremony leaving for a beautiful mist across the hills and Loch Tay making for a spectacular backdrop for the couple portraits. 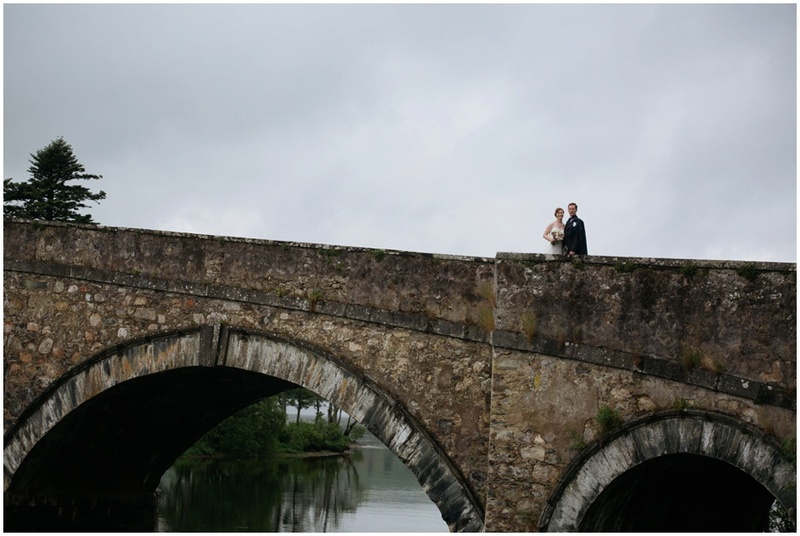 It was beyond breathtaking and I can see why Lisa and Derek fell in love with this area. 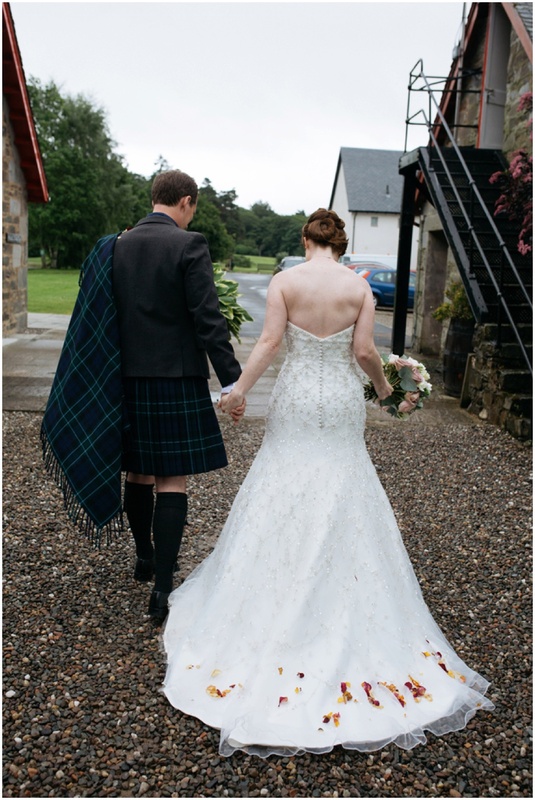 Scotland never fails to blow me away with it’s beauty! 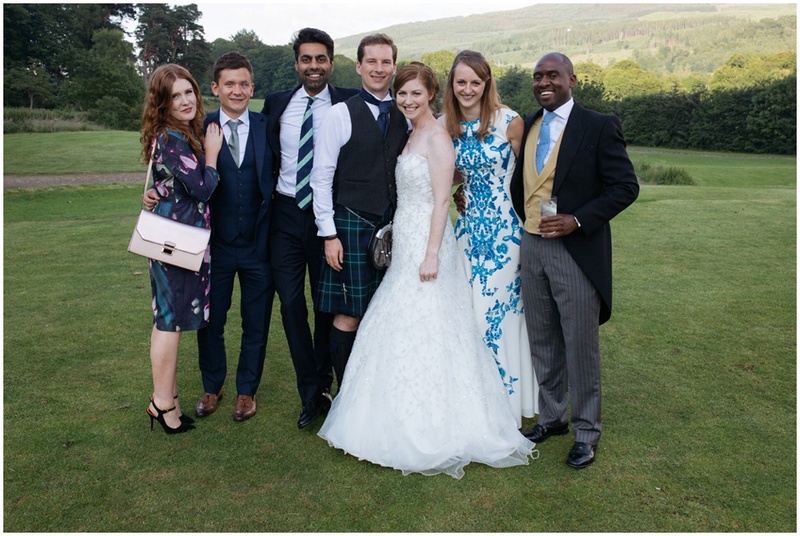 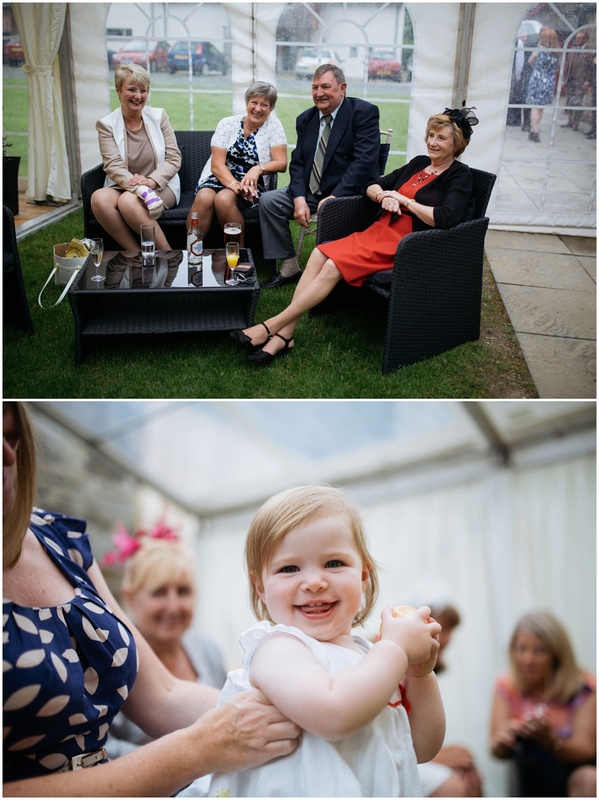 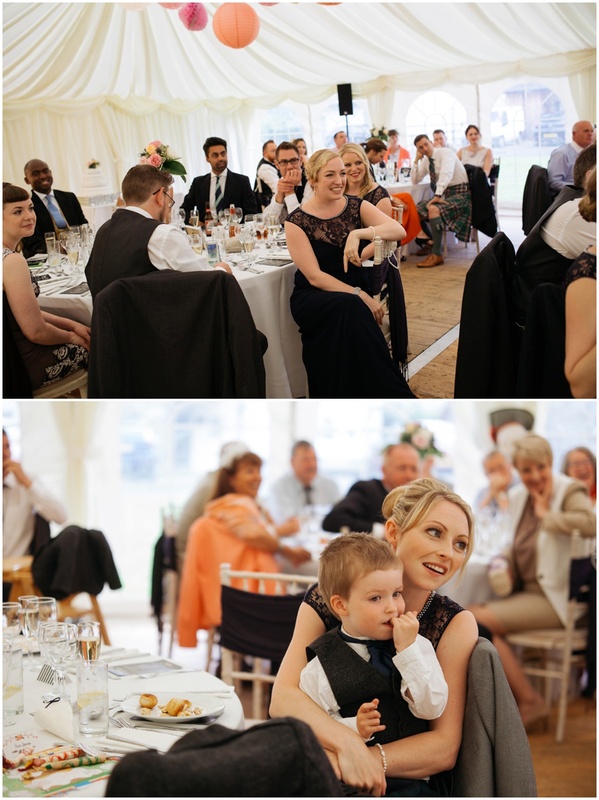 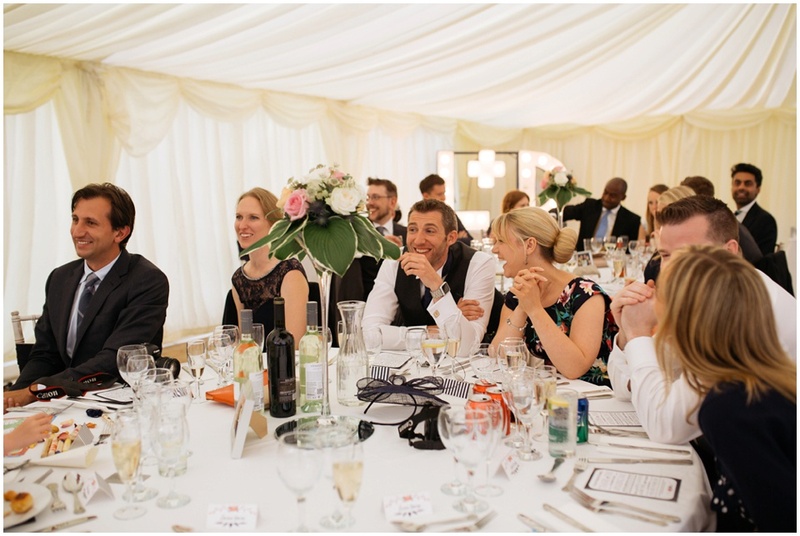 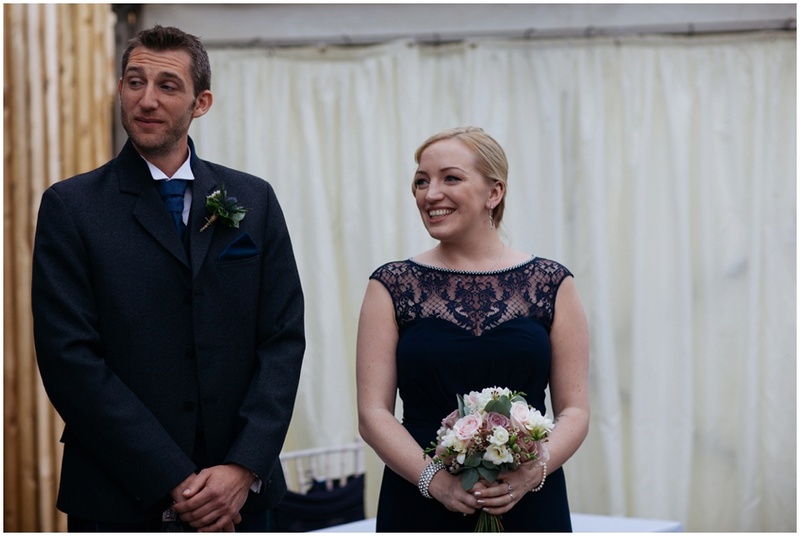 A stunning evening sun made for some beautiful portraits in the evening before the evening reception. 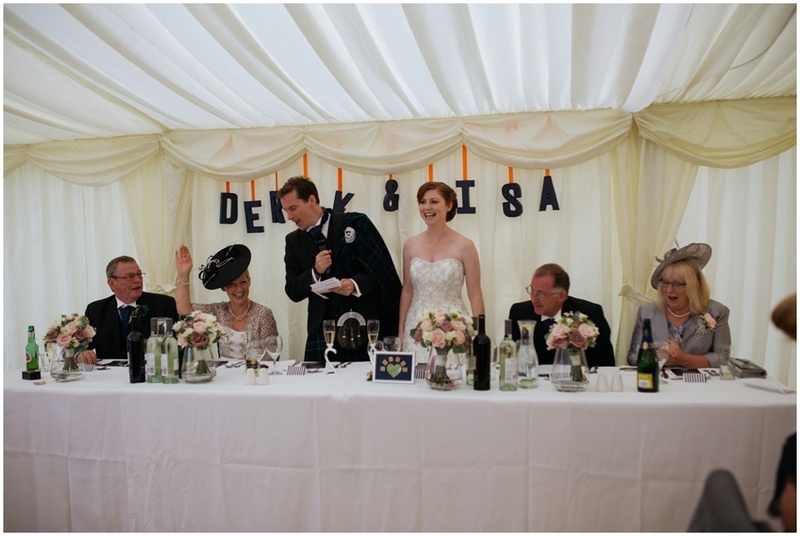 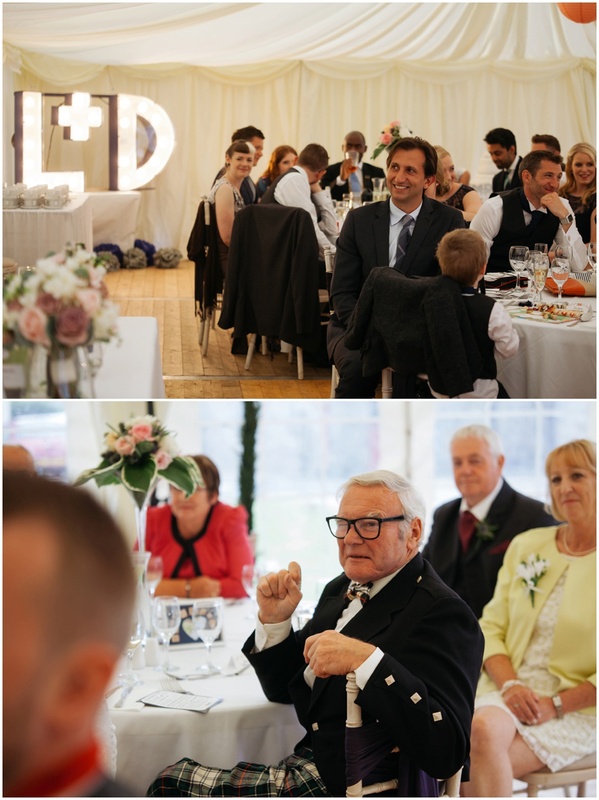 One of my highlights of the day has to be Lisa and her dad Michael’s jive dance moves which has to be the best ever daddy daughter dance I’ve seen! 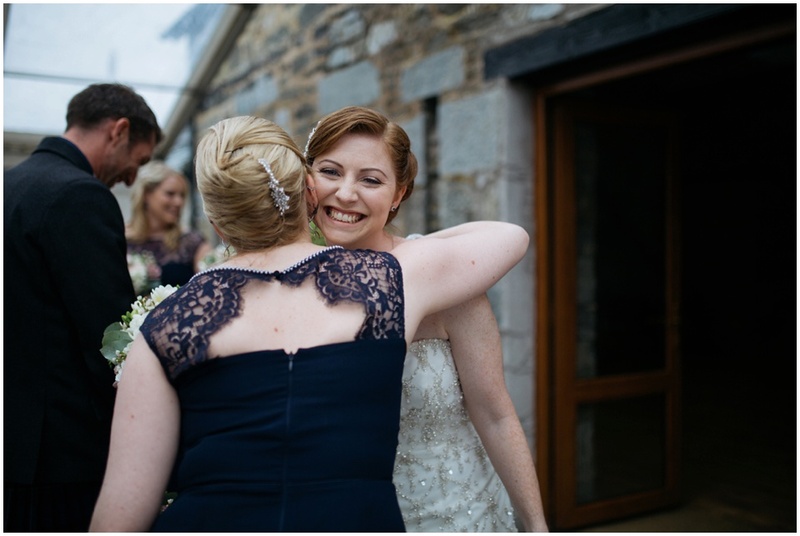 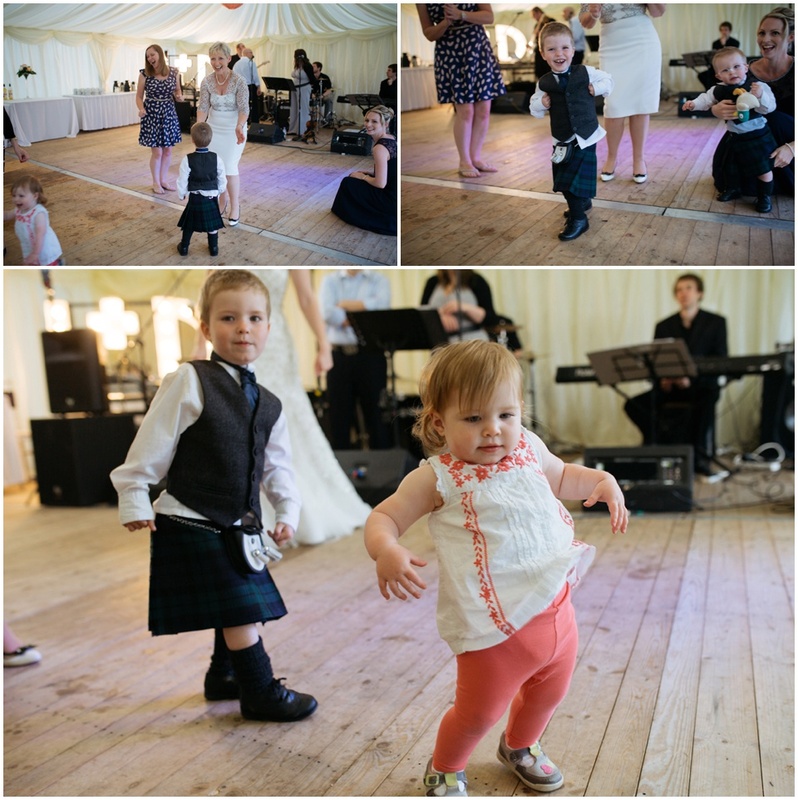 They finished off their day with a traditional ceilidh which was a lot of fun to photograph and got everyone dancing and smiling away. 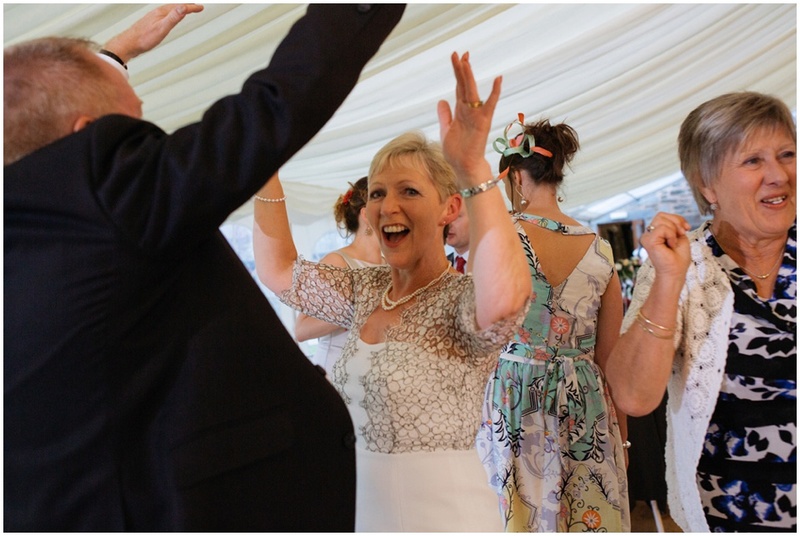 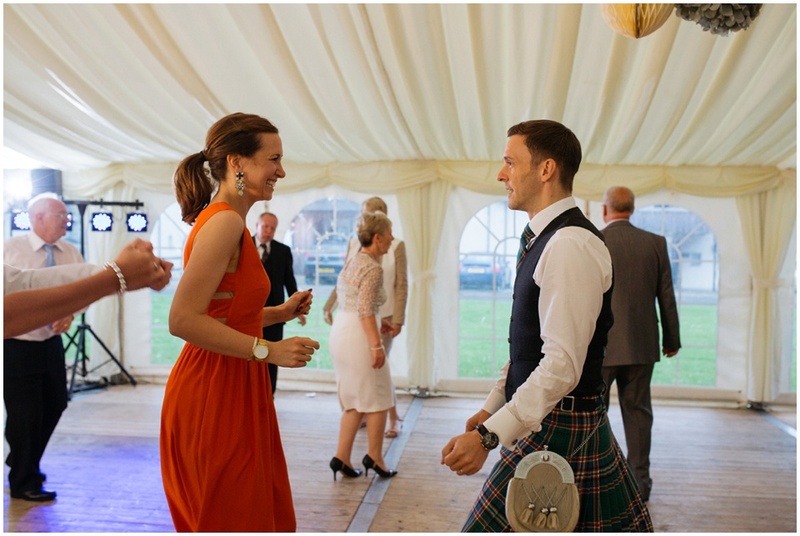 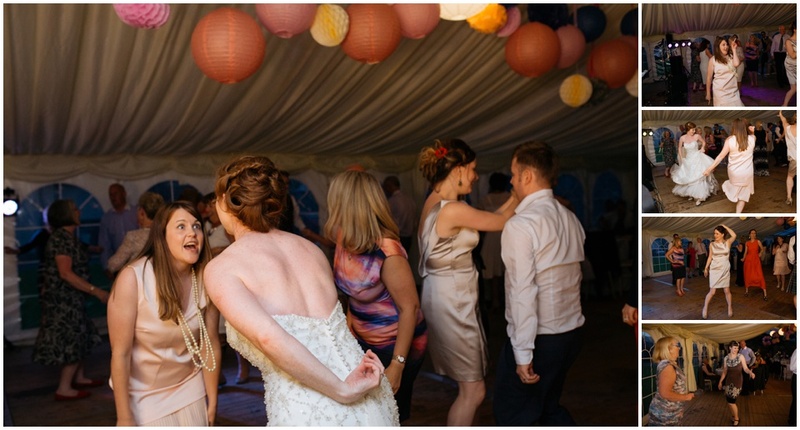 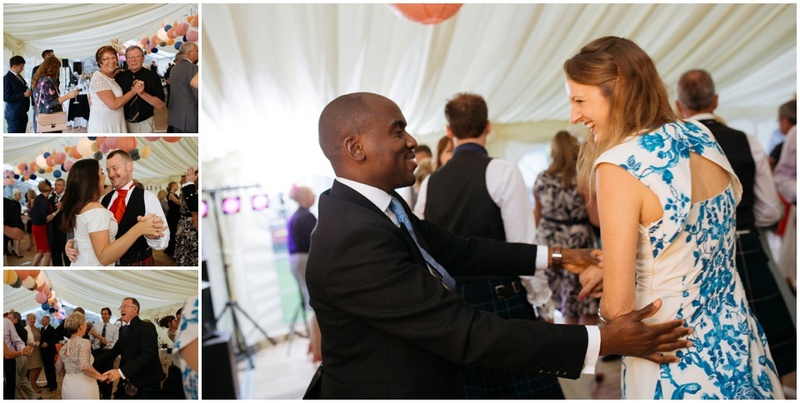 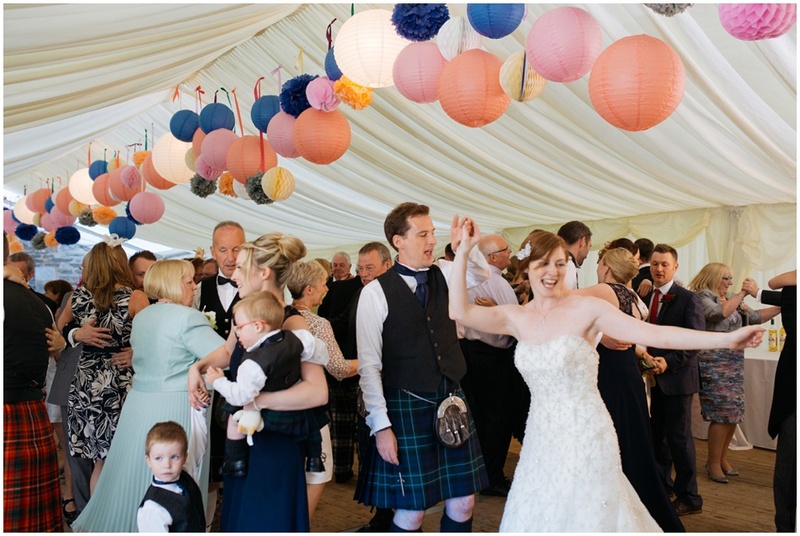 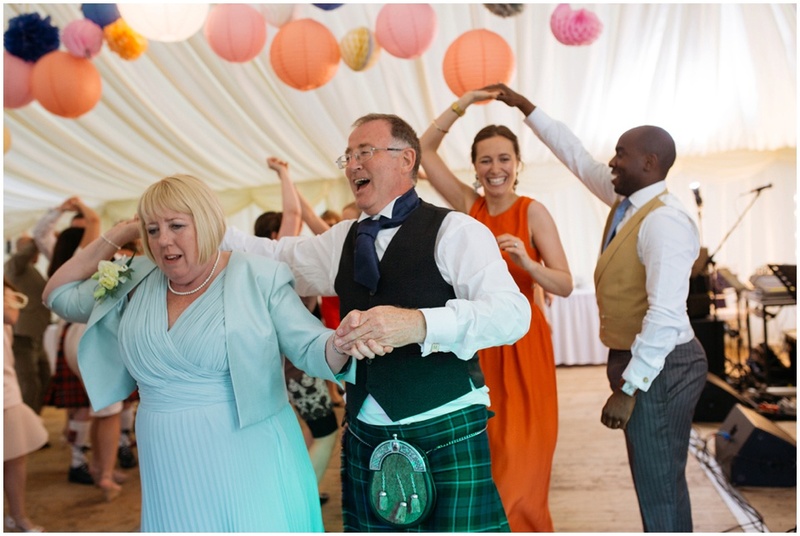 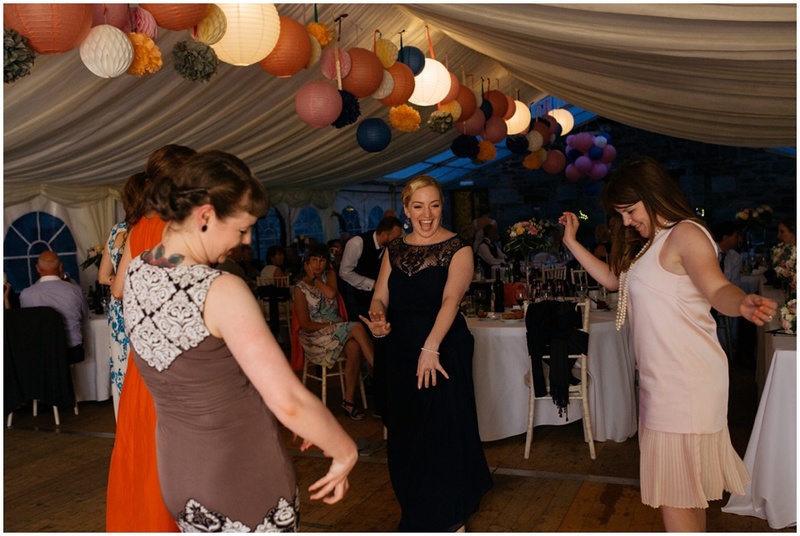 I love photographing the ceilidh dancing. 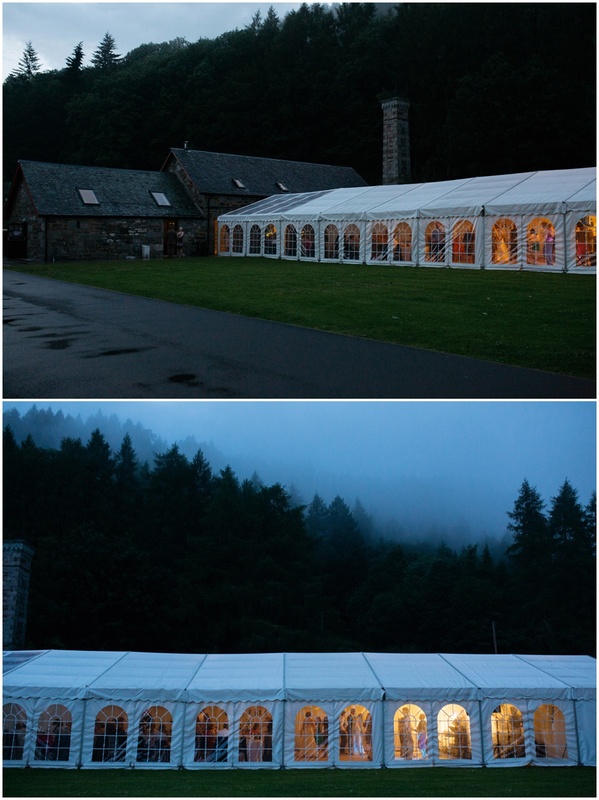 As the mist drew back in over the hills it was time to leave the guest to dance the night away. 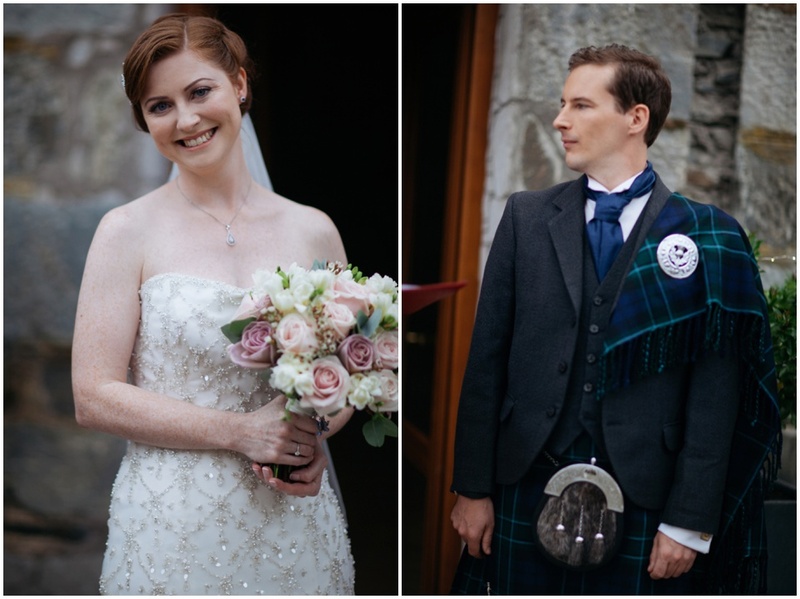 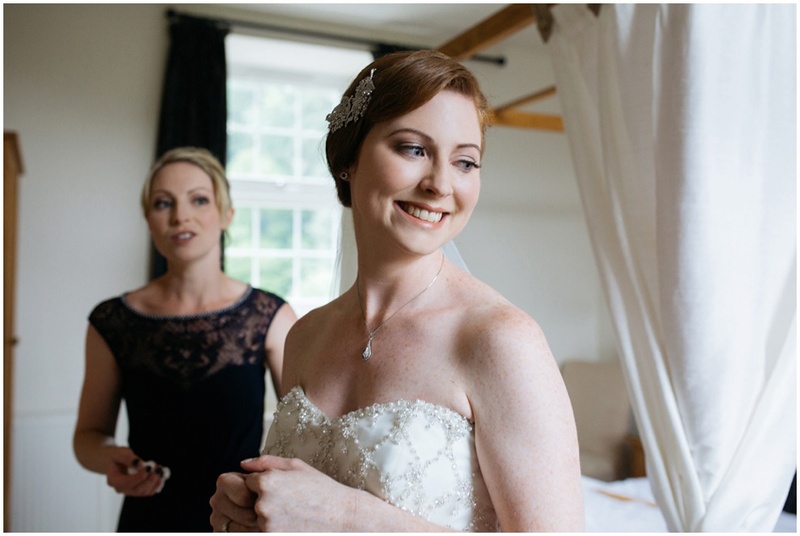 Lisa & Derek I hope you love the pics and thank you for letting me photograph your gorgeous wedding day. 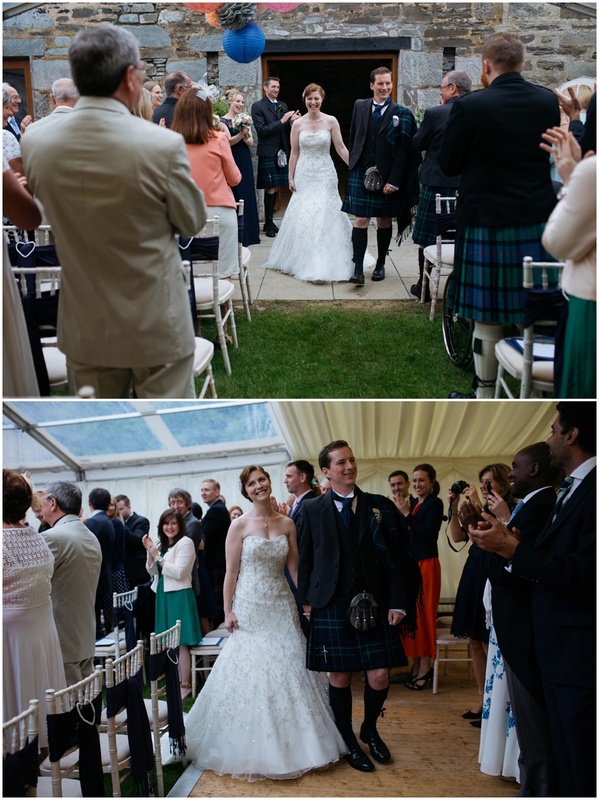 It was such an honour.